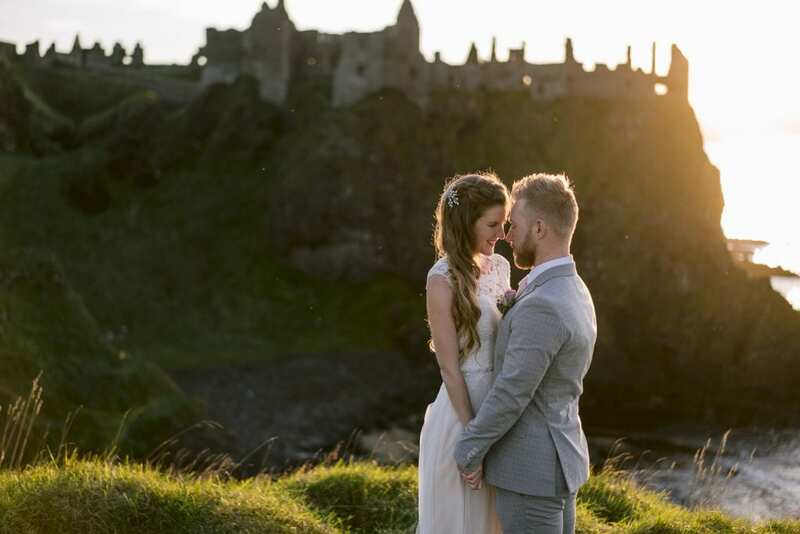 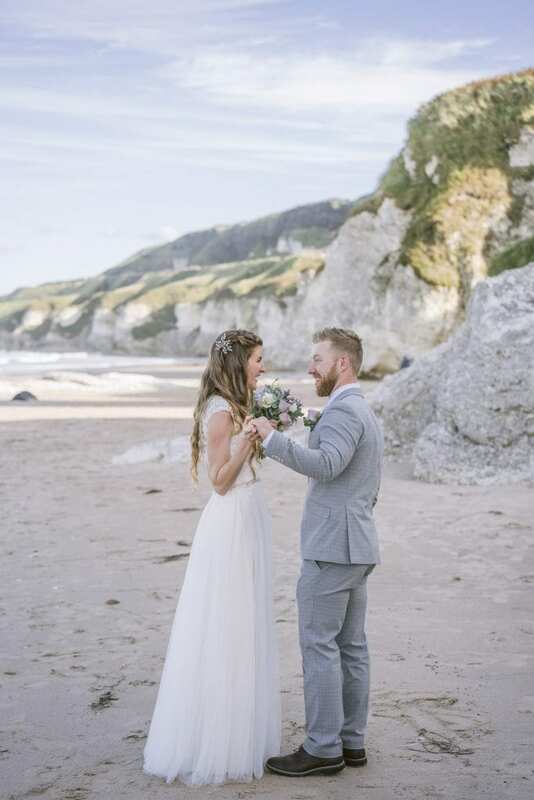 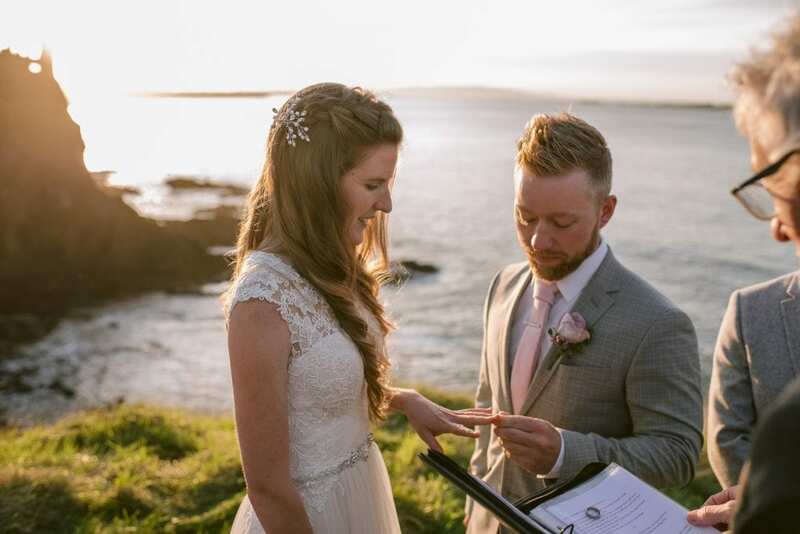 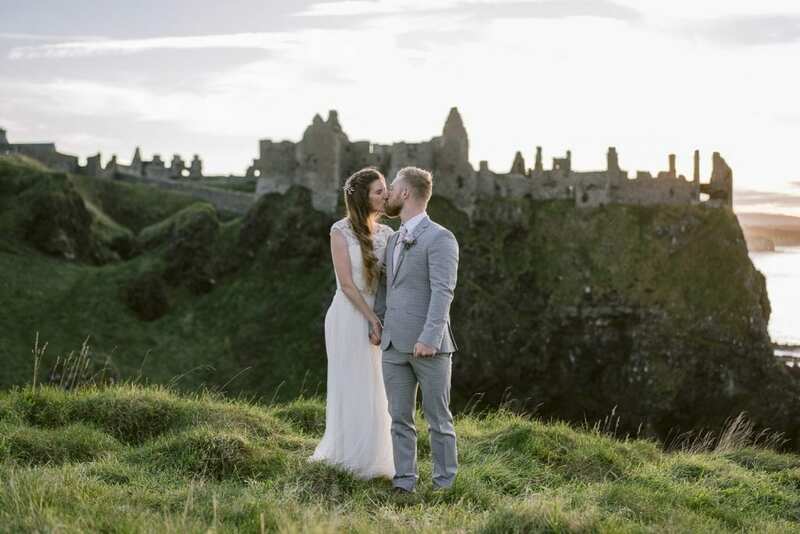 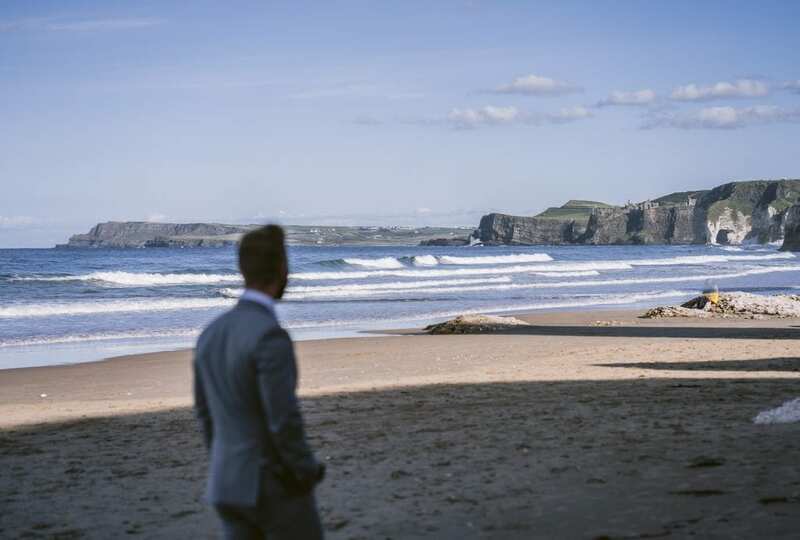 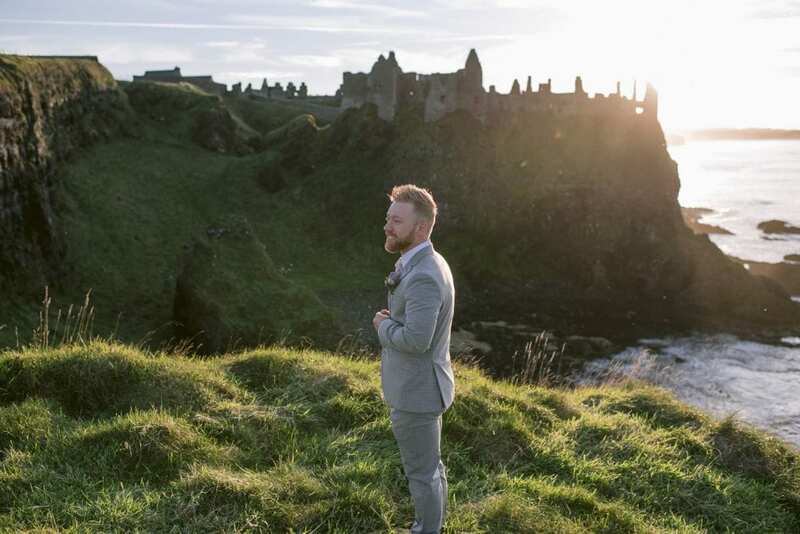 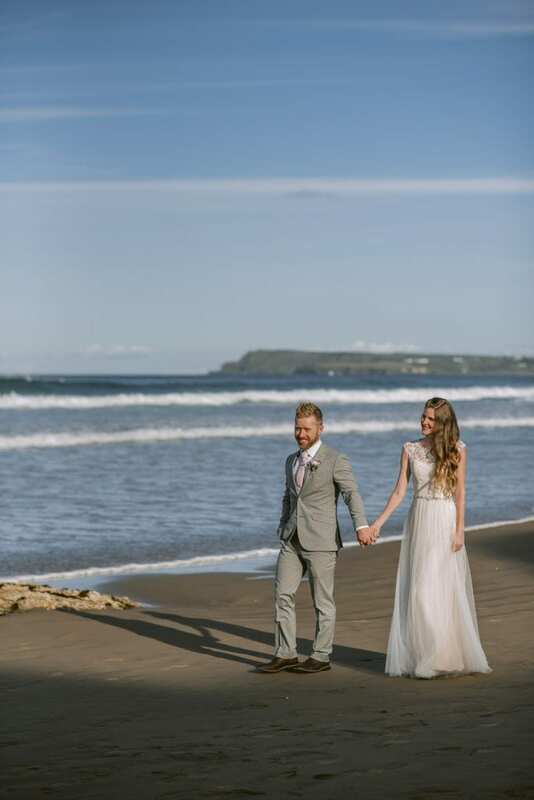 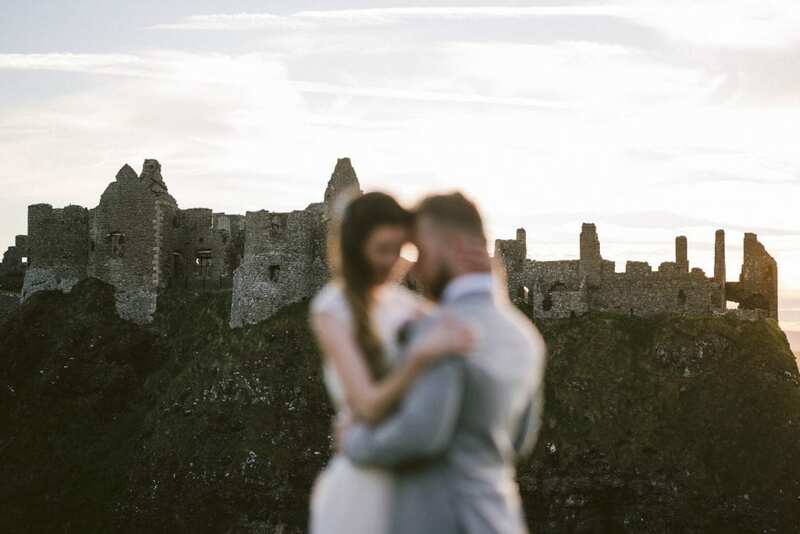 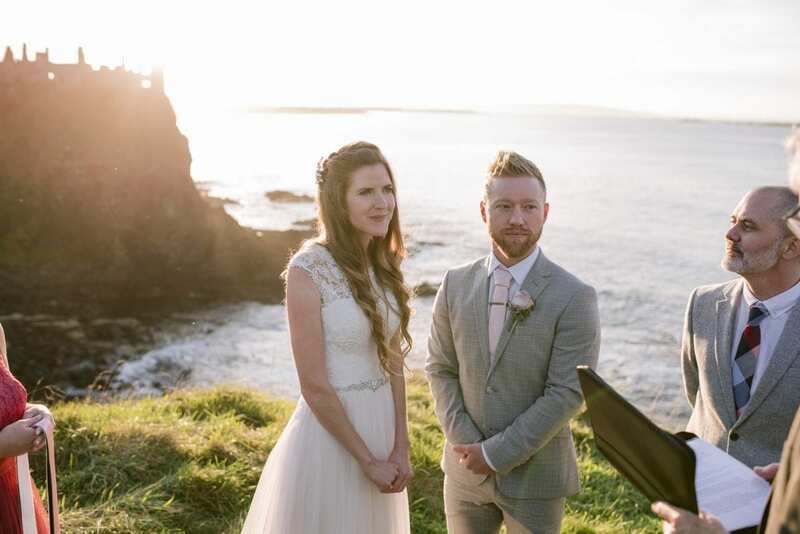 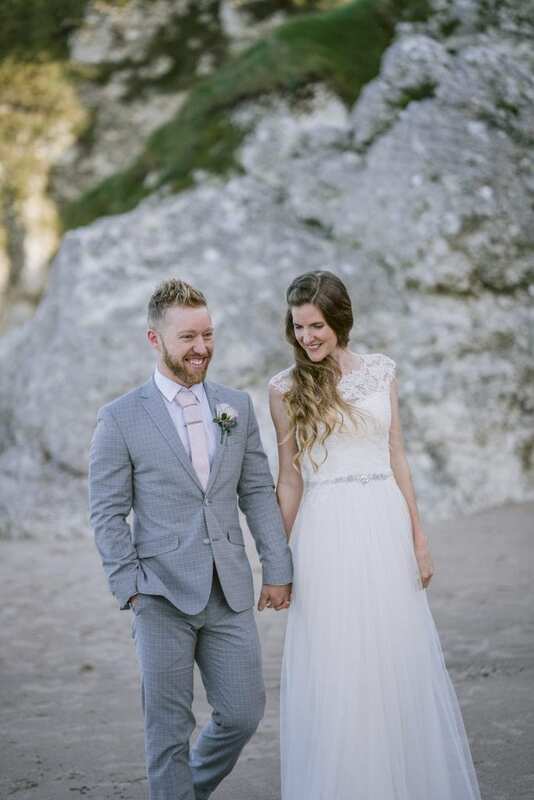 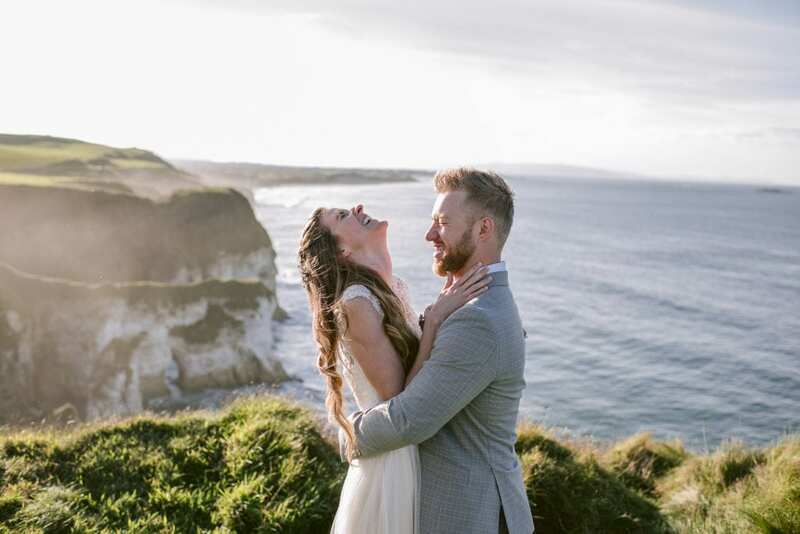 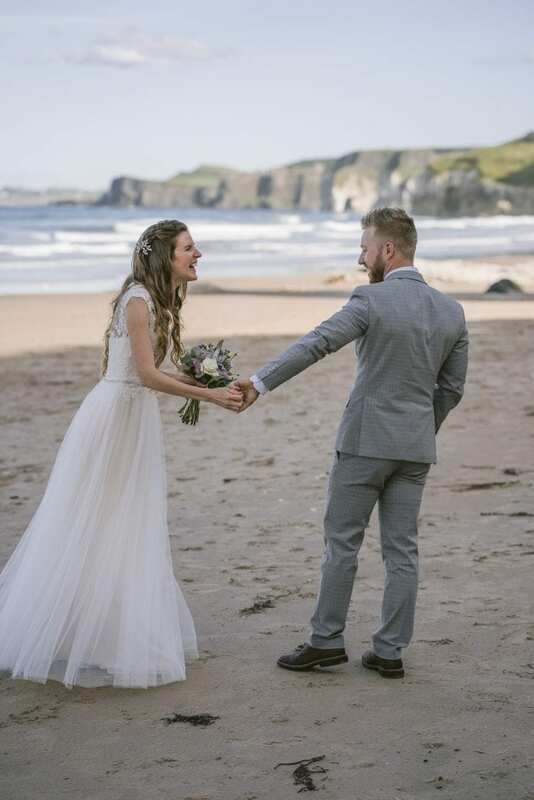 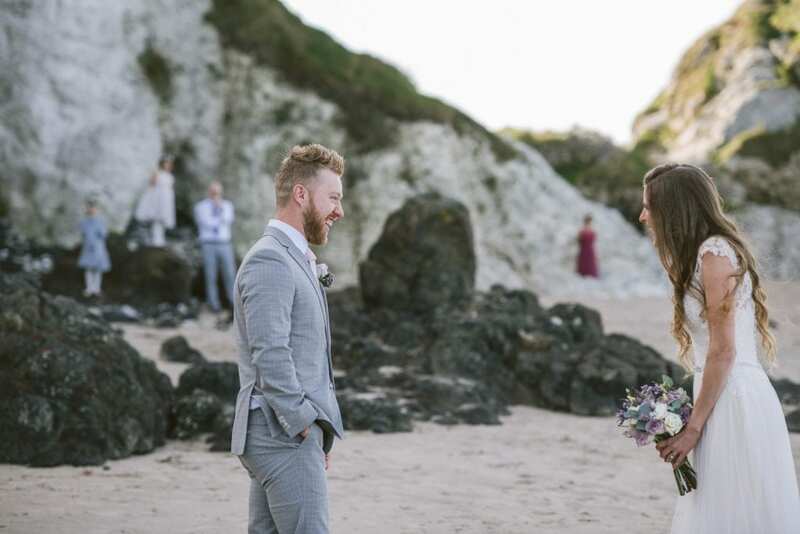 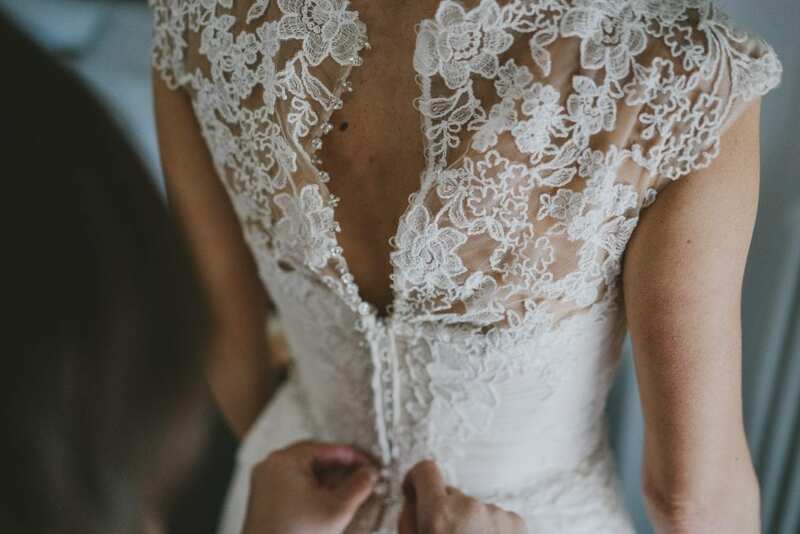 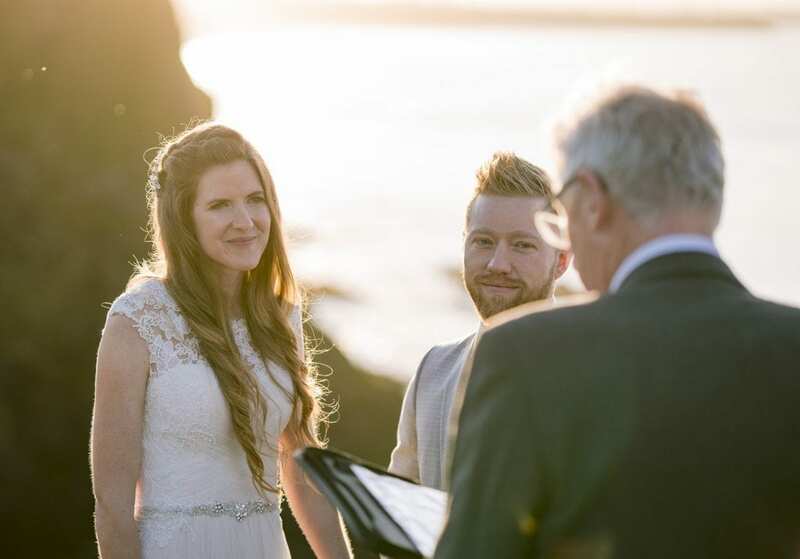 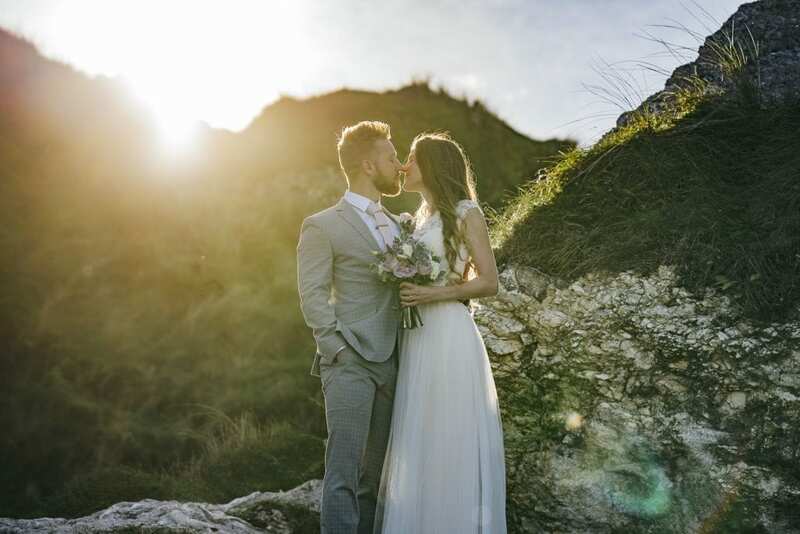 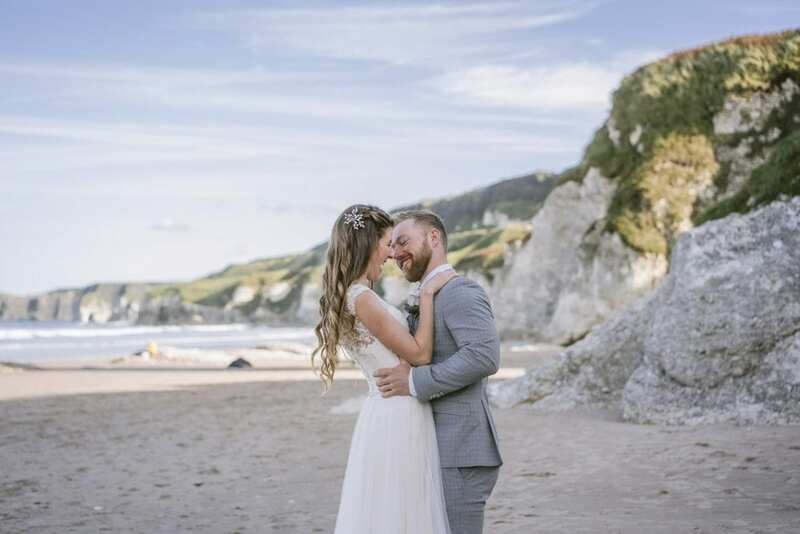 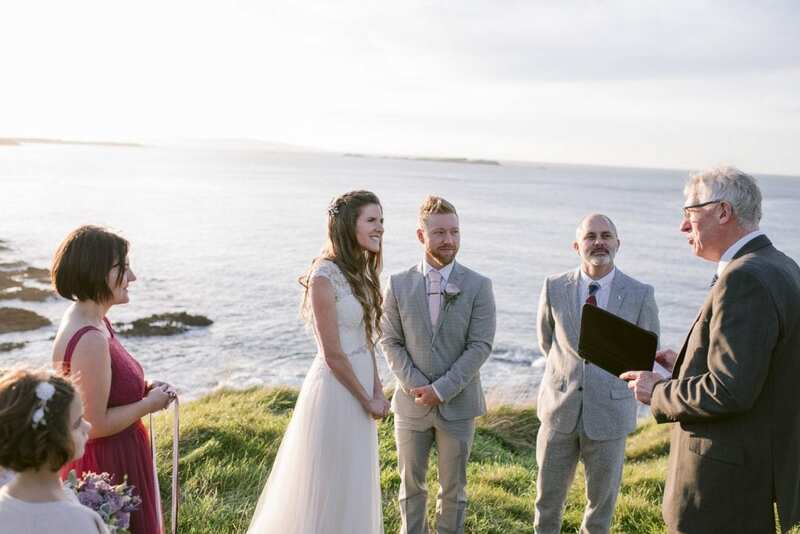 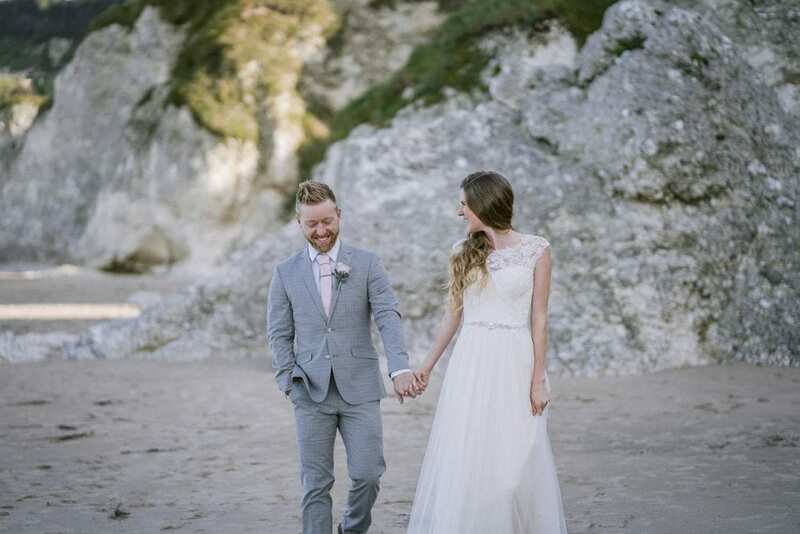 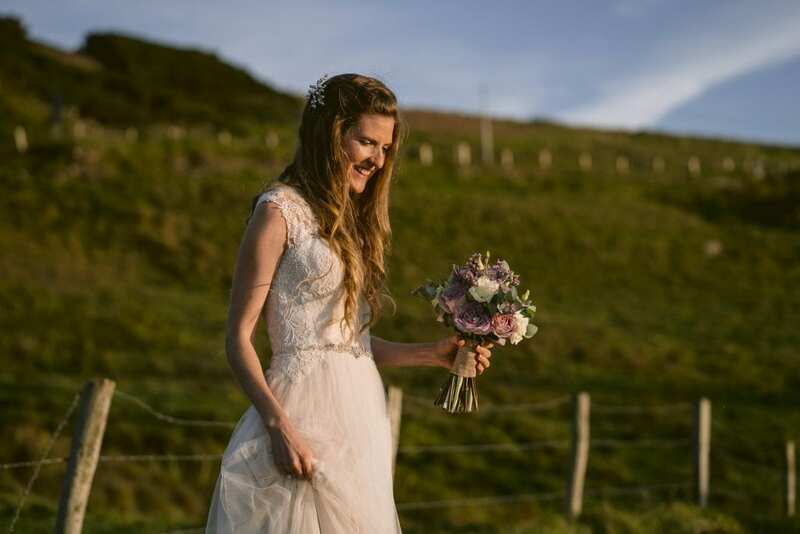 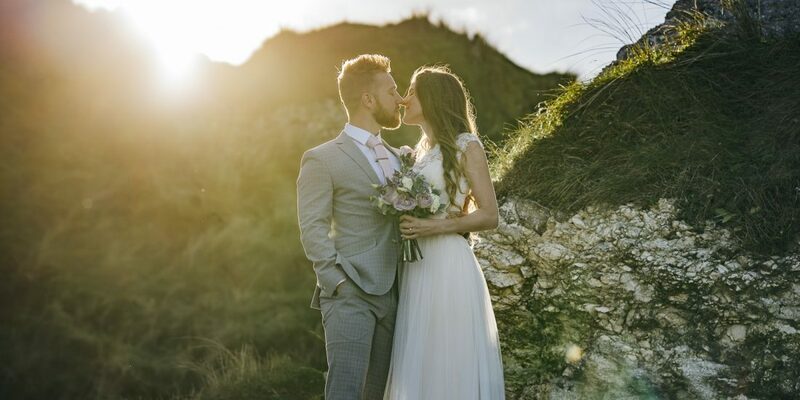 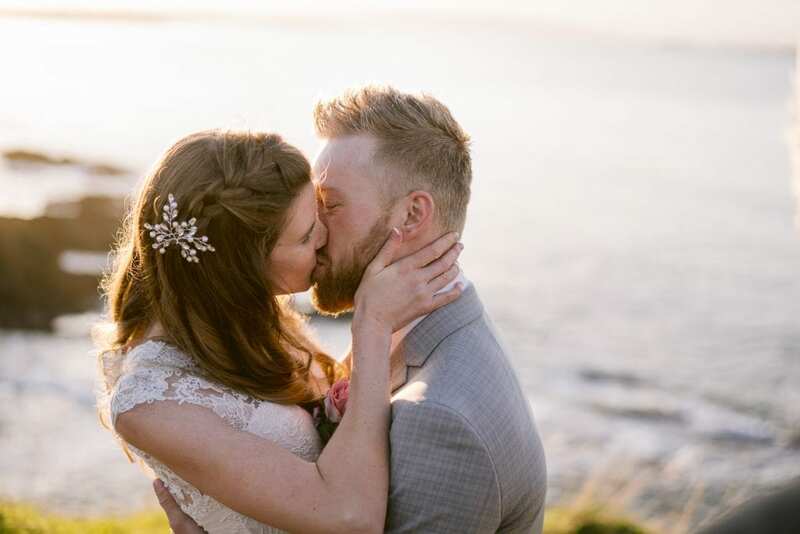 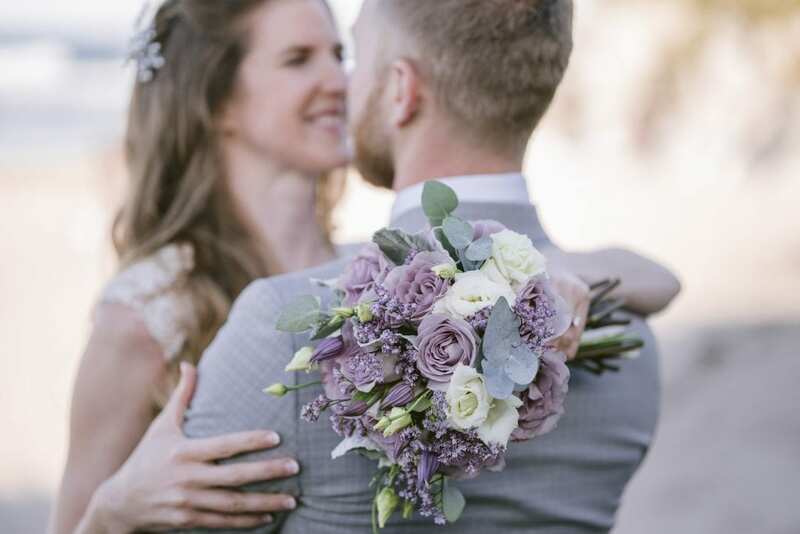 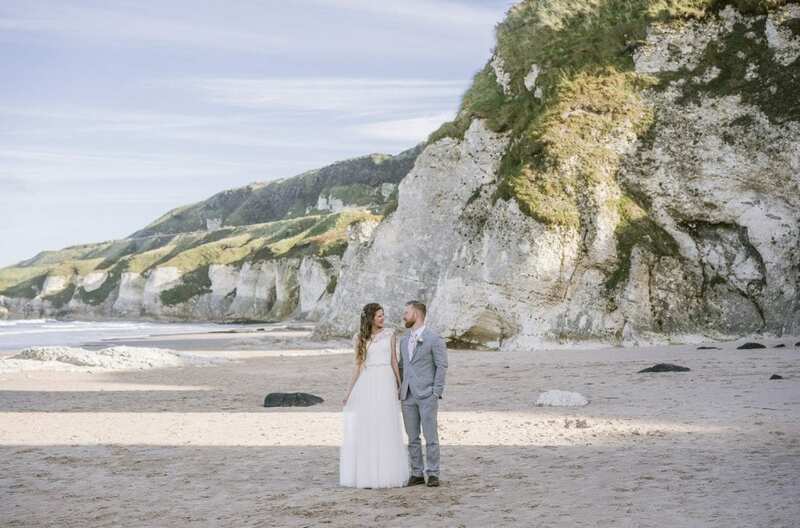 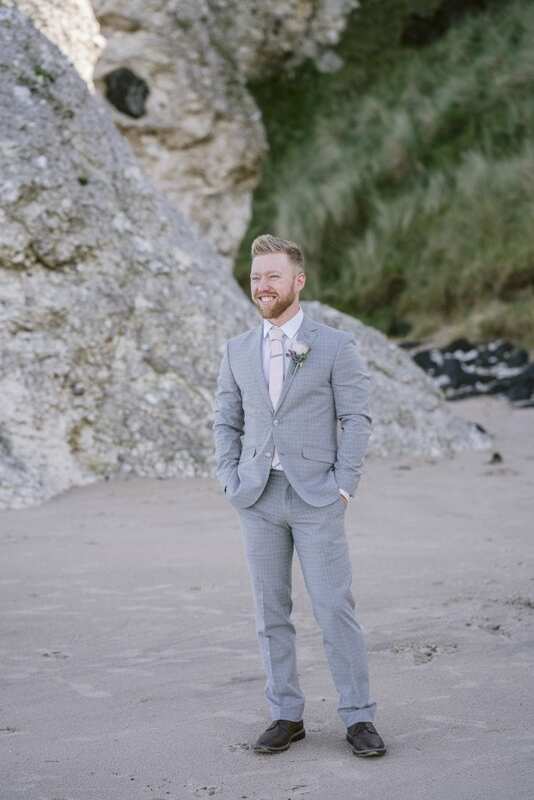 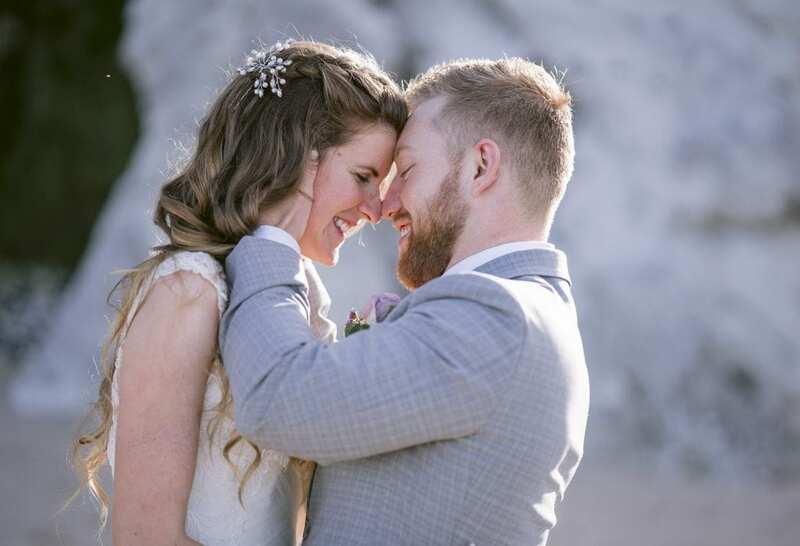 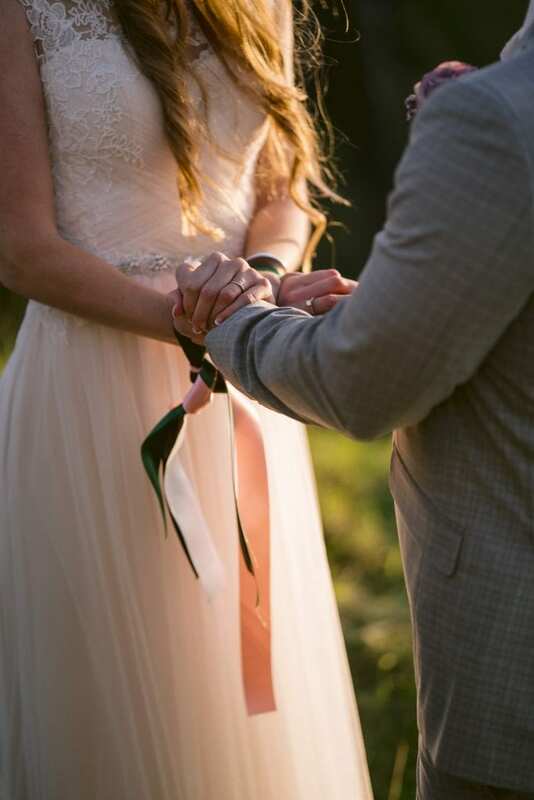 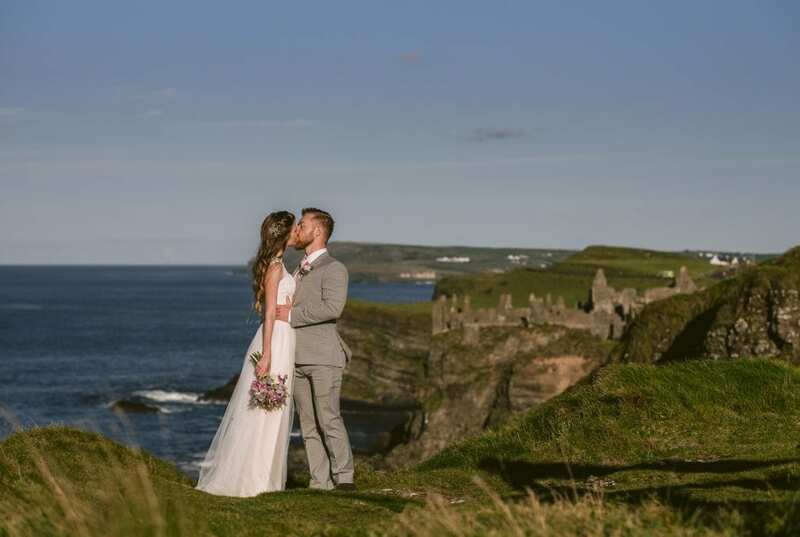 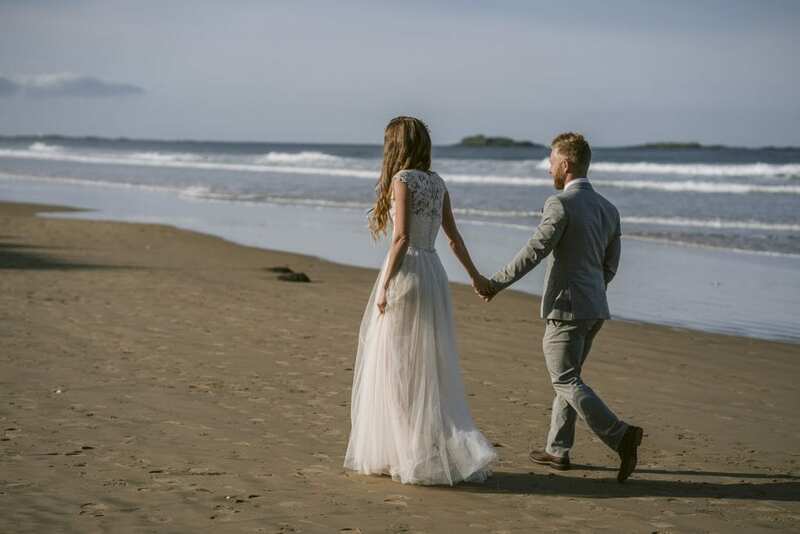 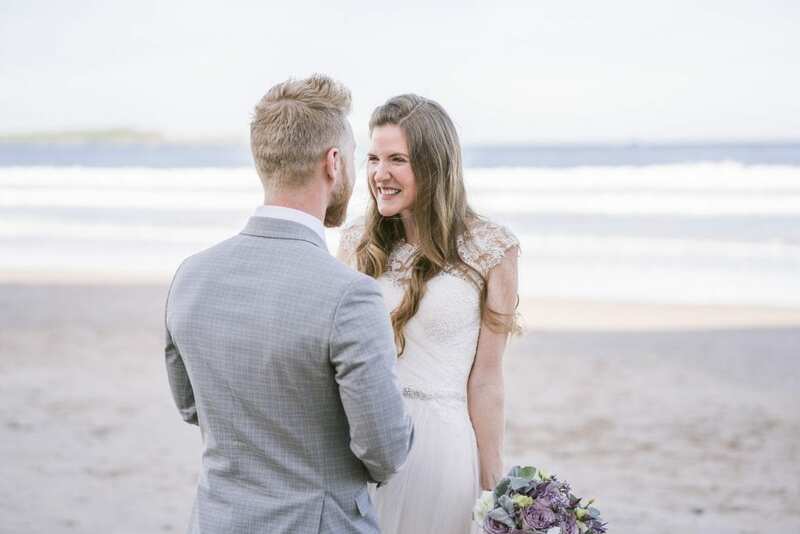 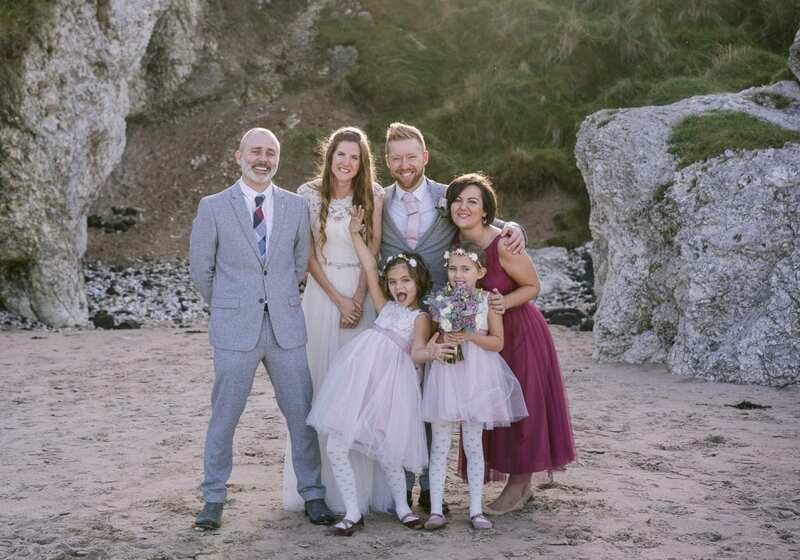 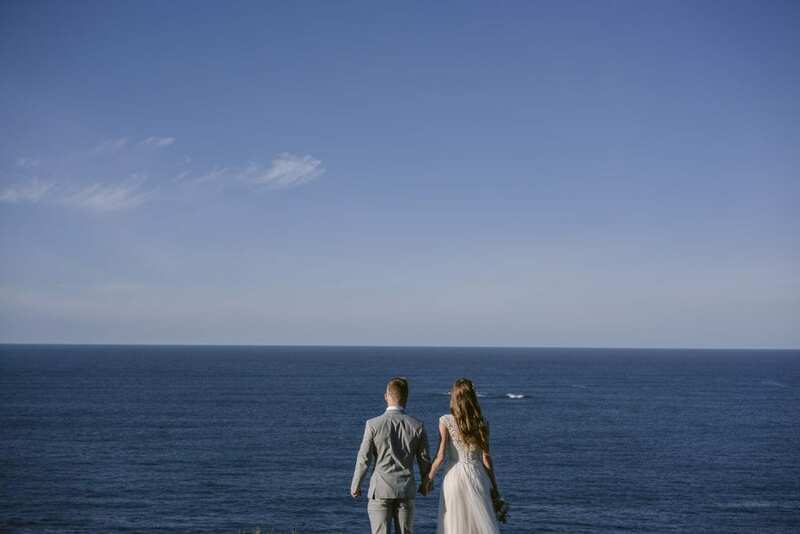 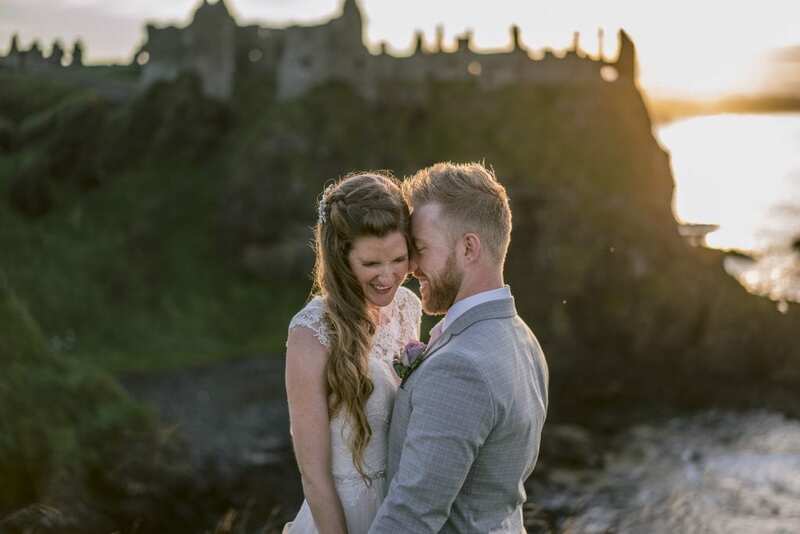 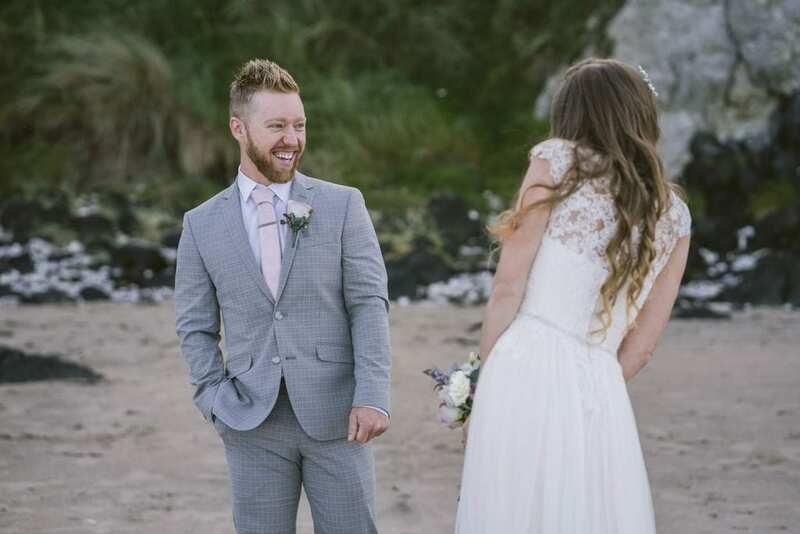 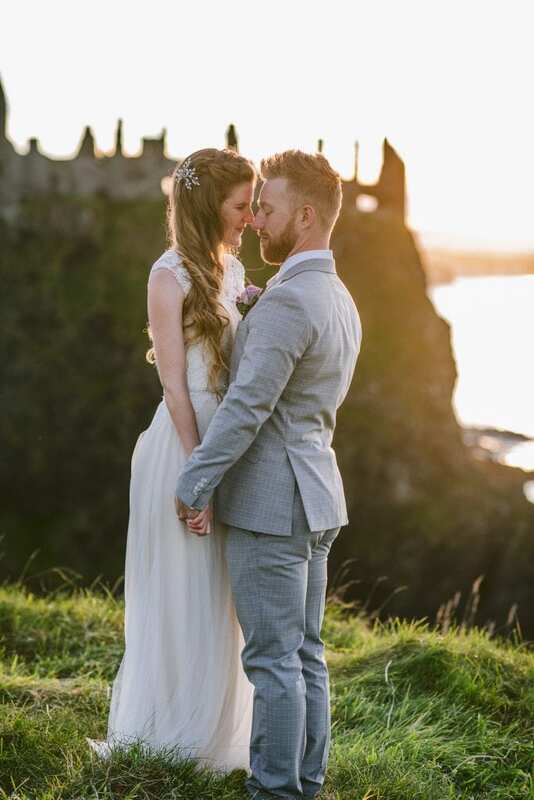 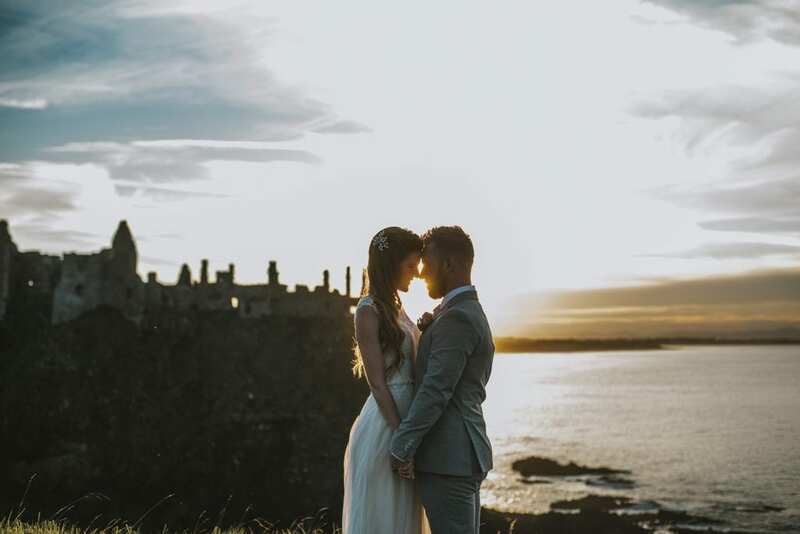 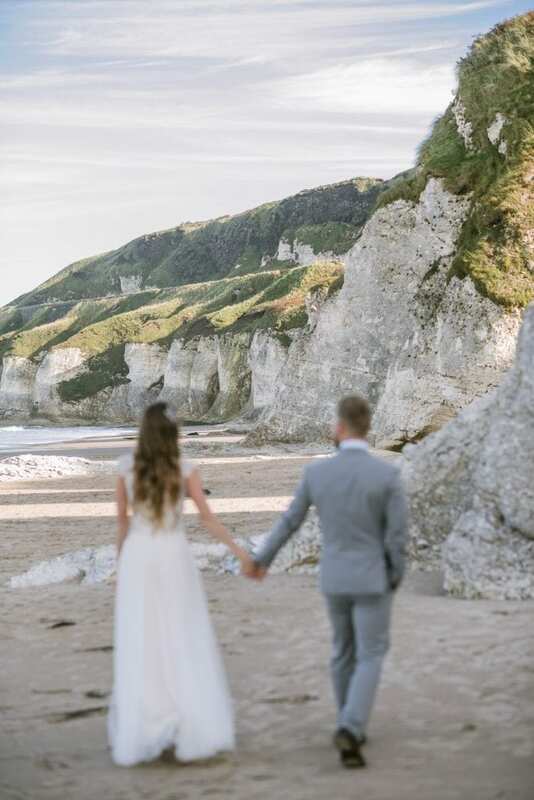 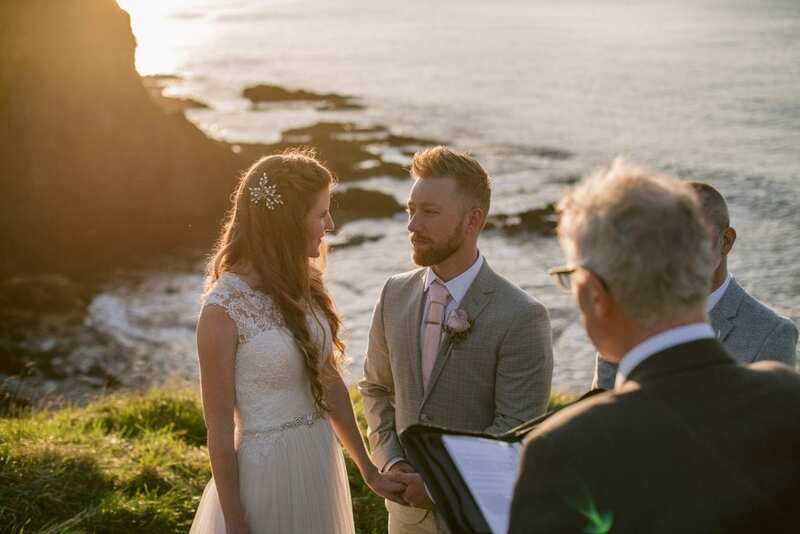 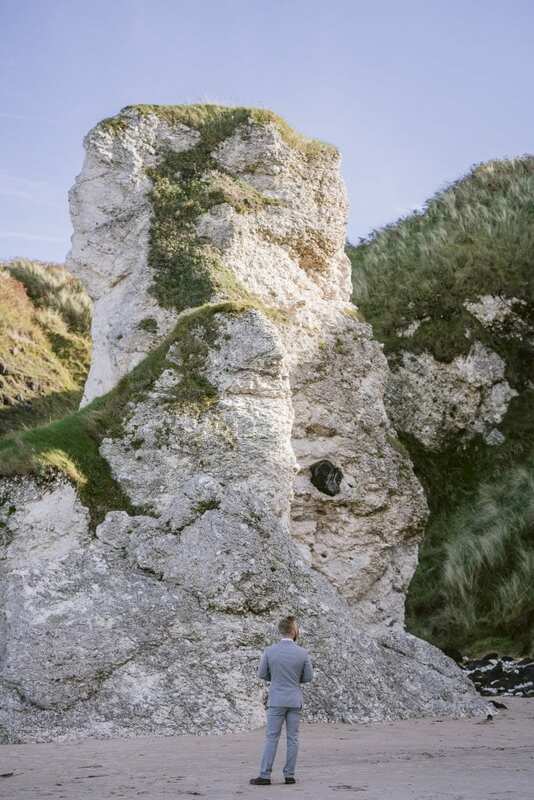 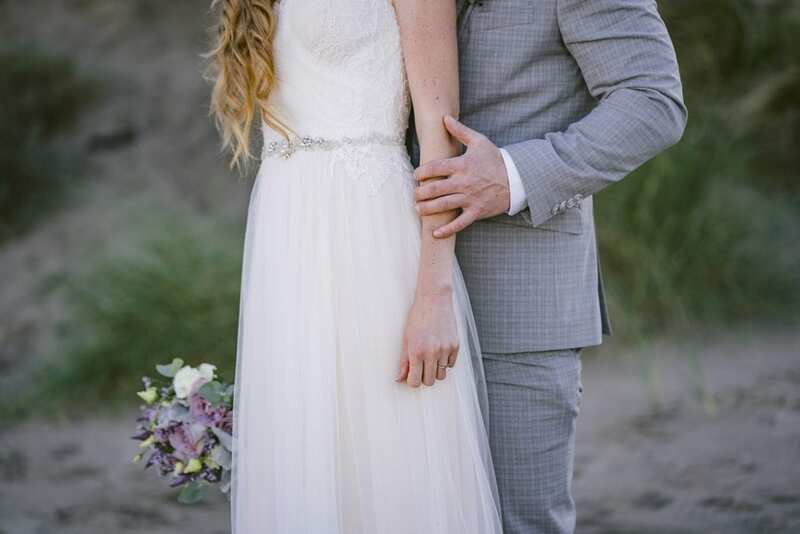 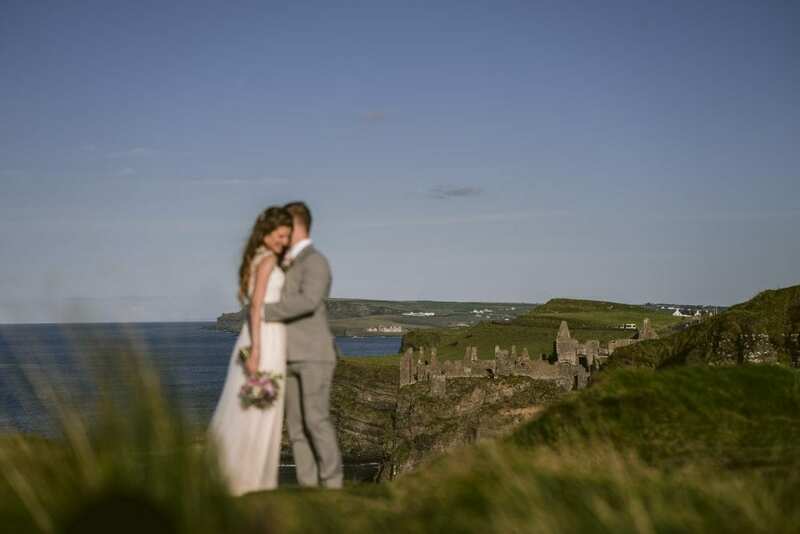 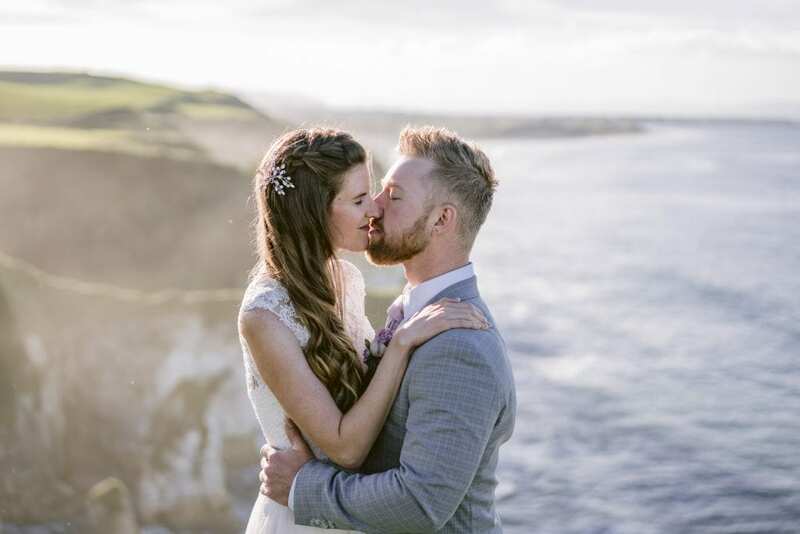 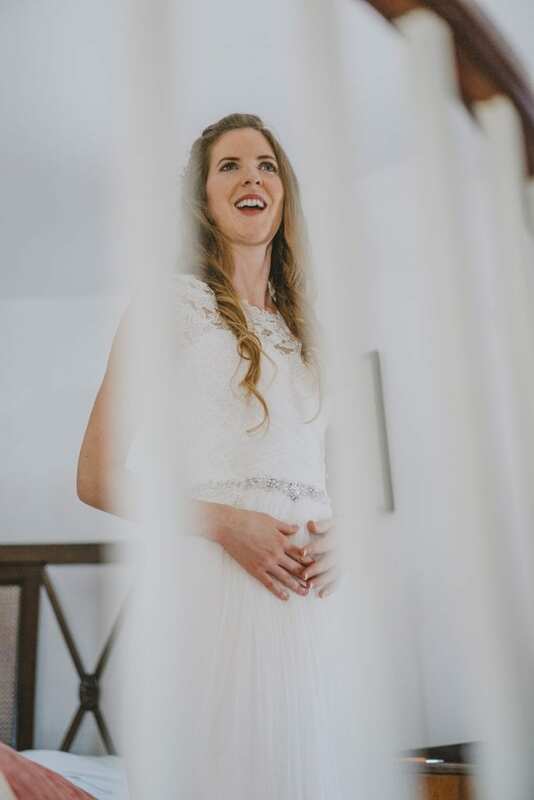 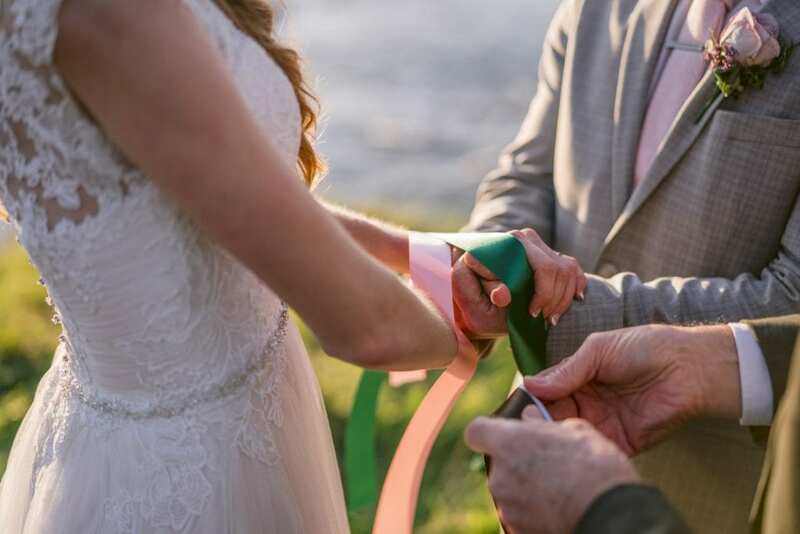 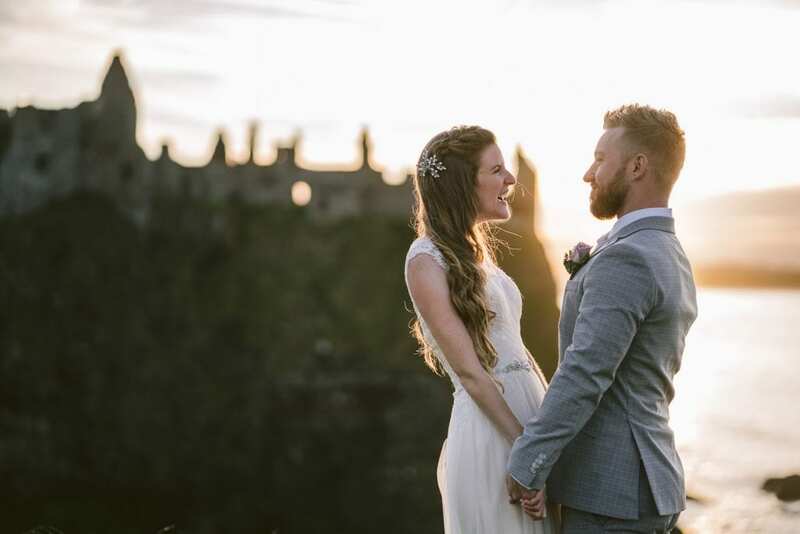 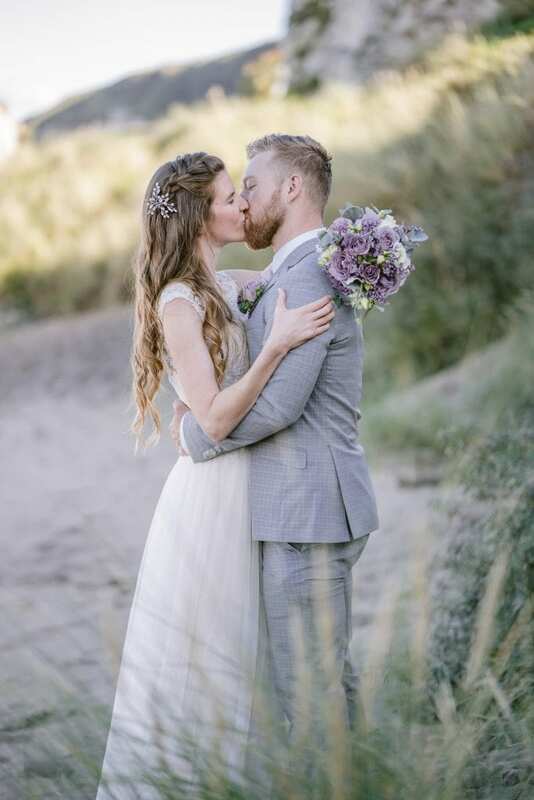 Stephanie and Josh travelled all the way from the Smoky mountains in North Carolina to elope on the cliffs at Dunluce Castle Northern Ireland. 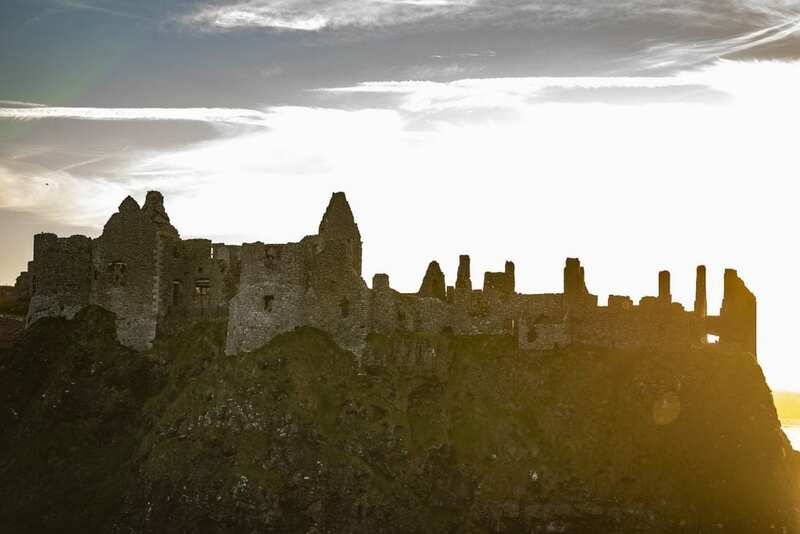 A must for any Game of thrones fans. 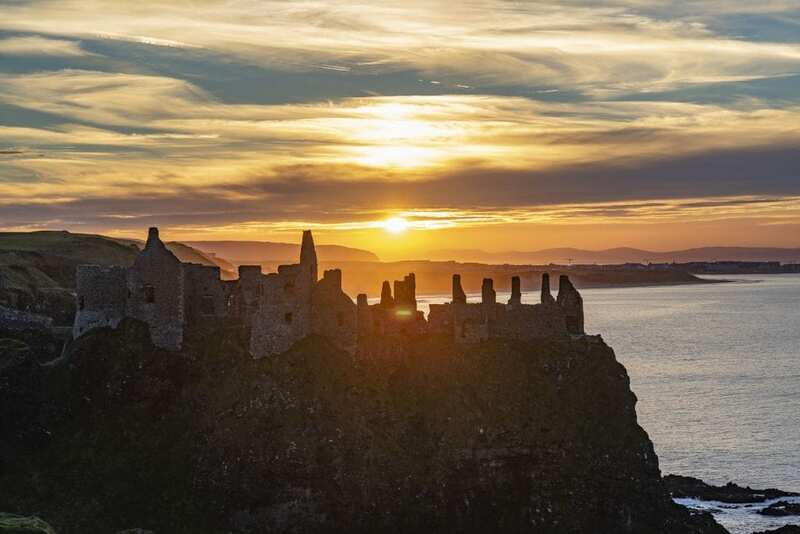 Dunluce Castle is a now-ruined medieval castle in Northern Ireland. 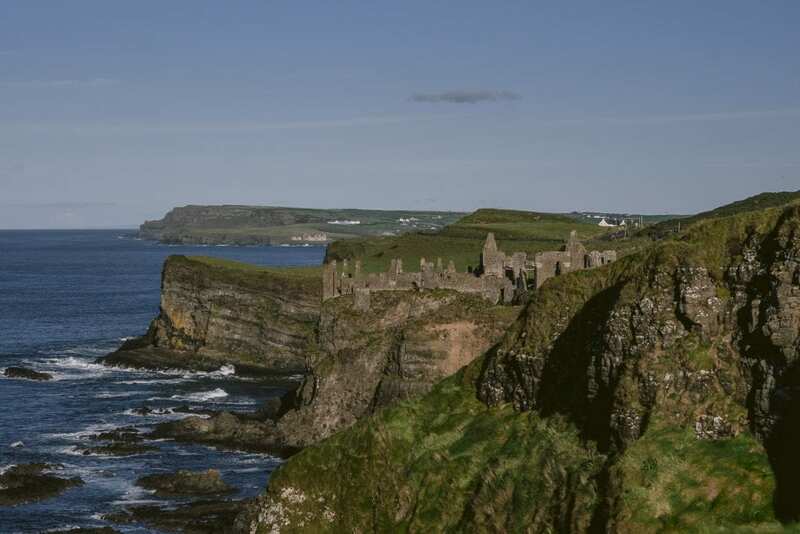 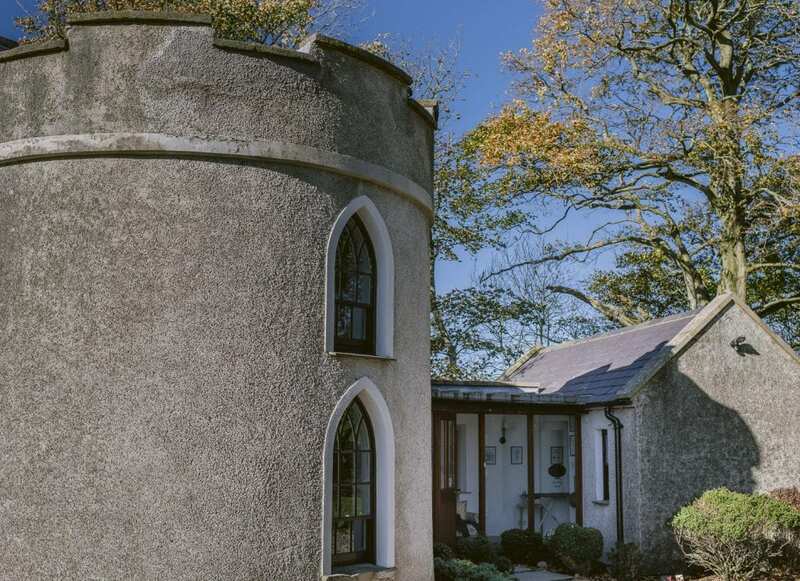 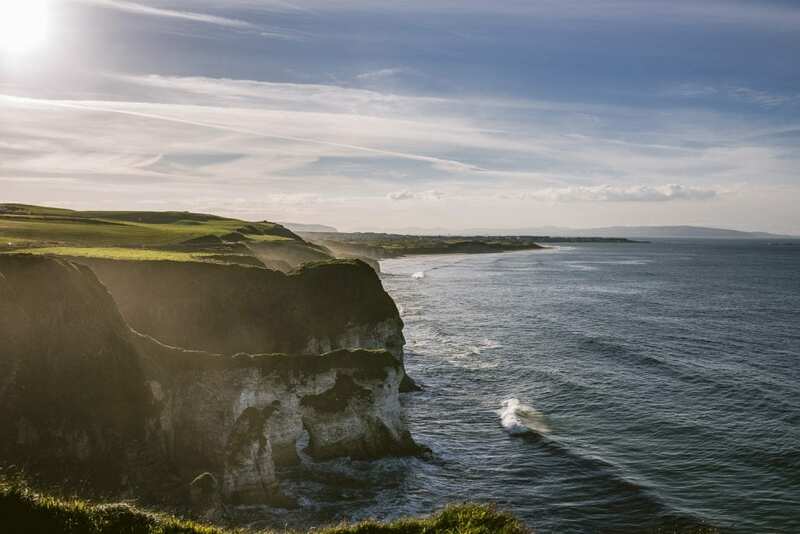 It is located on the edge of a basalt outcropping in County Antrim, and is accessible via a bridge connecting it to the mainland. 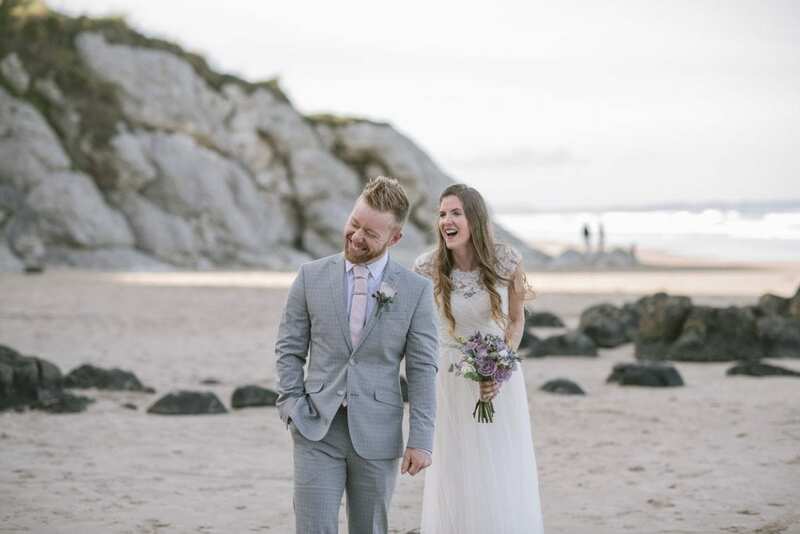 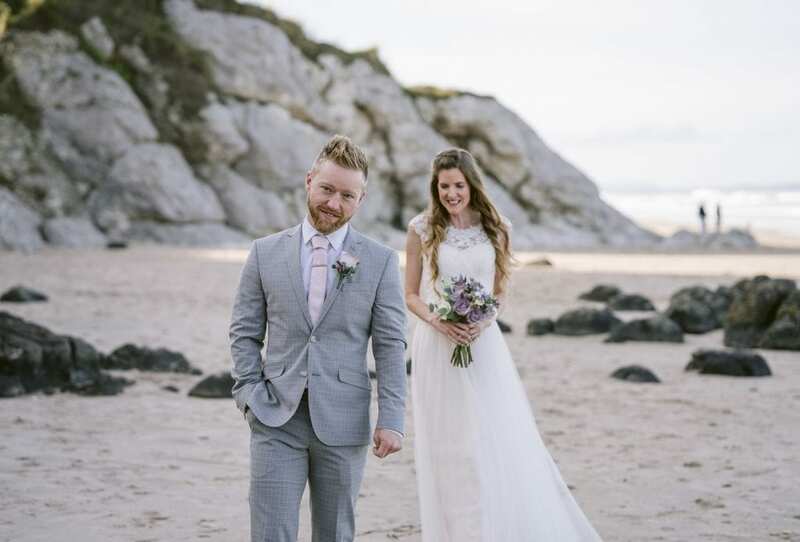 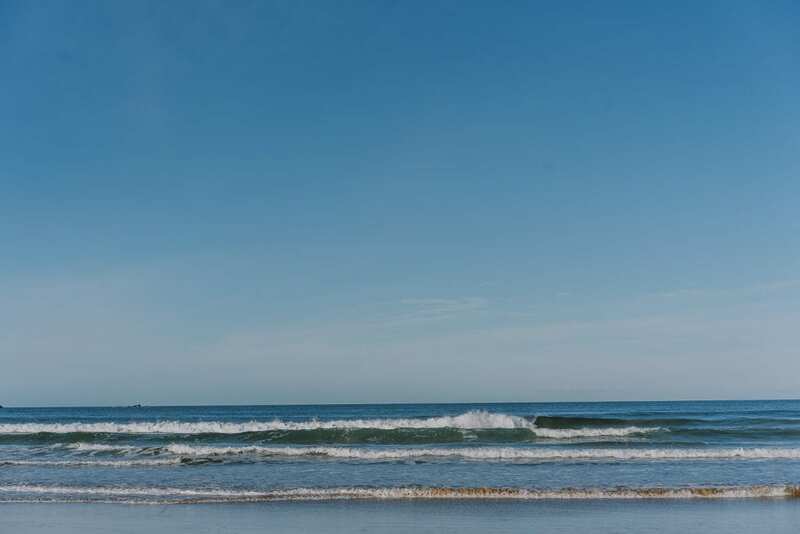 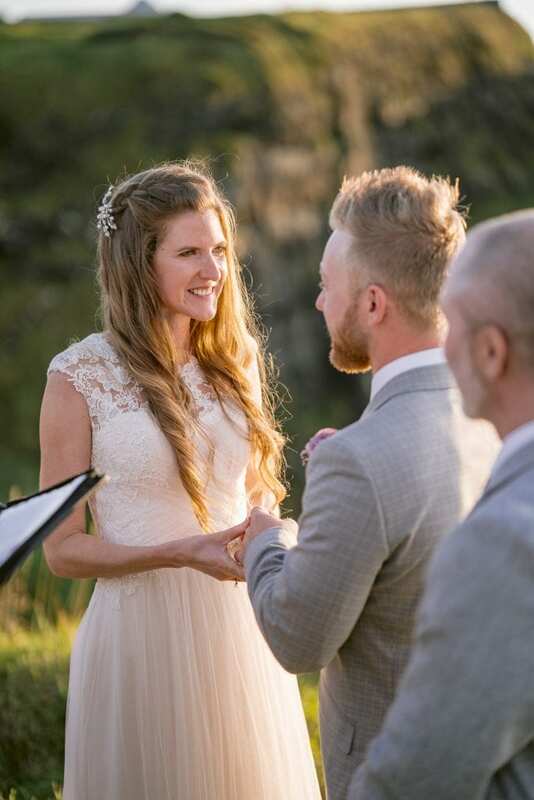 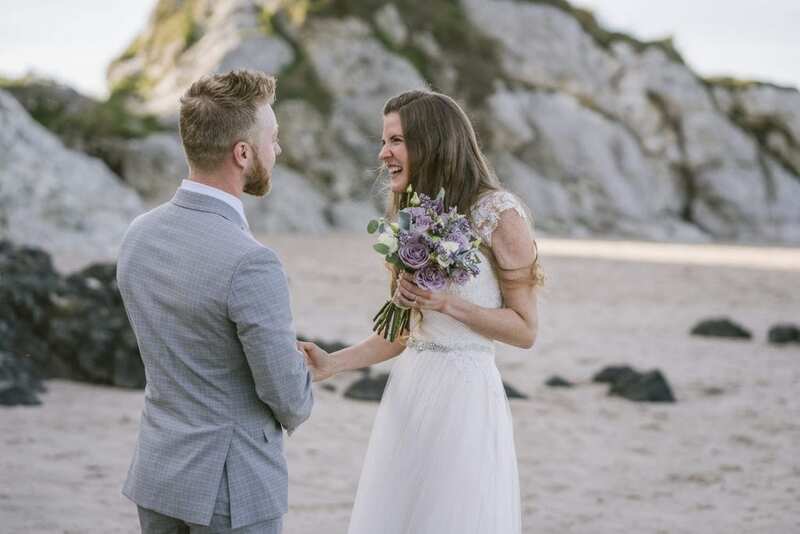 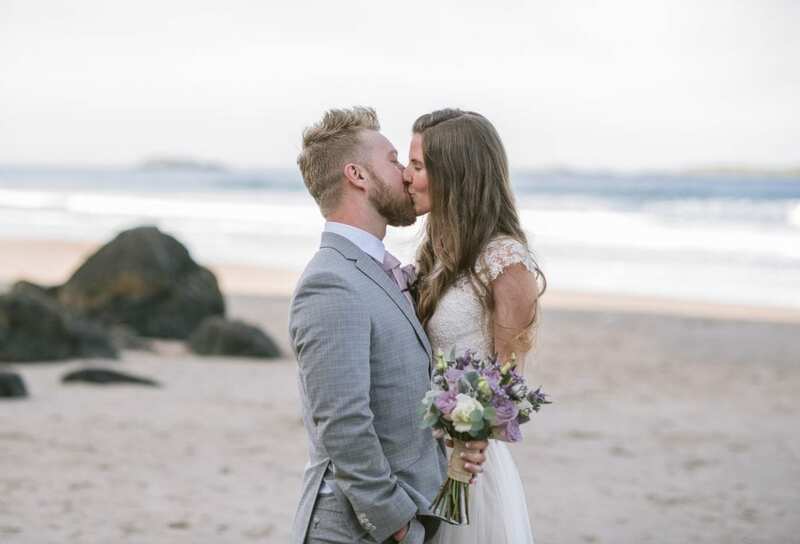 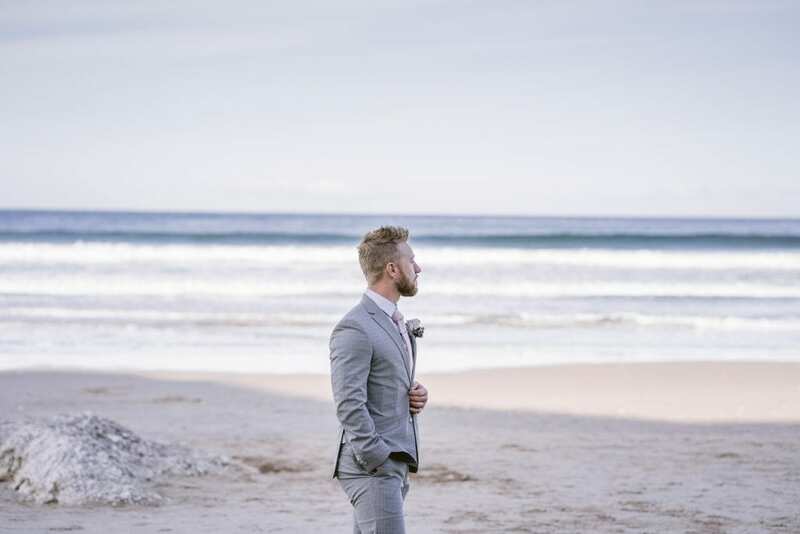 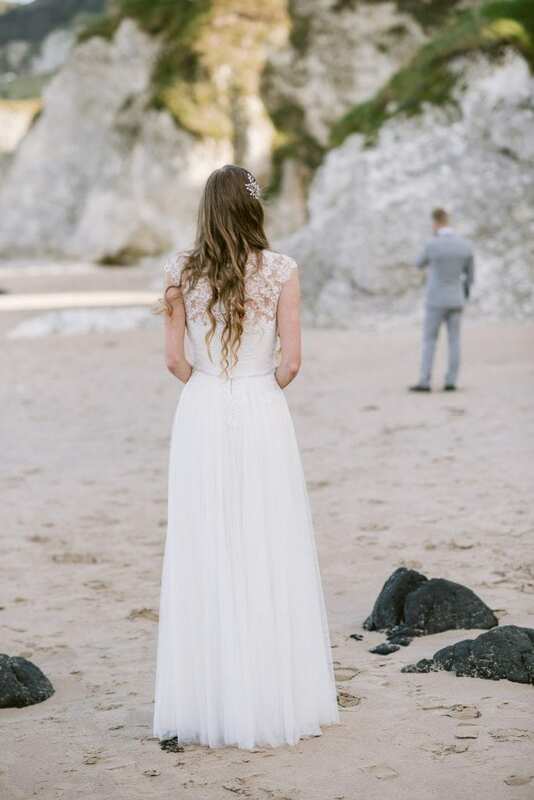 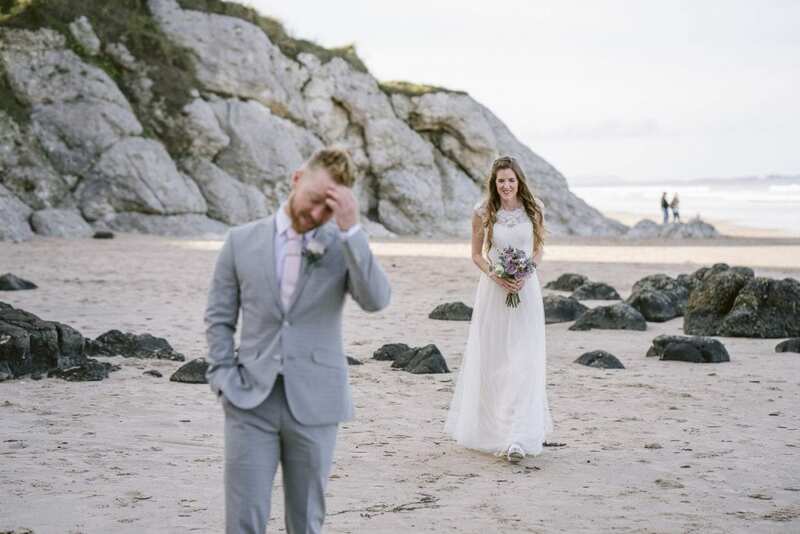 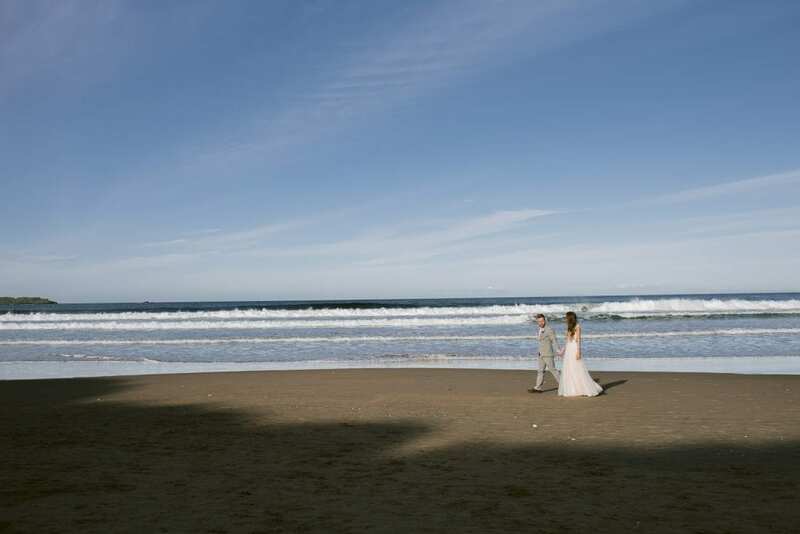 The couple decided on a first look at white rocks beach. 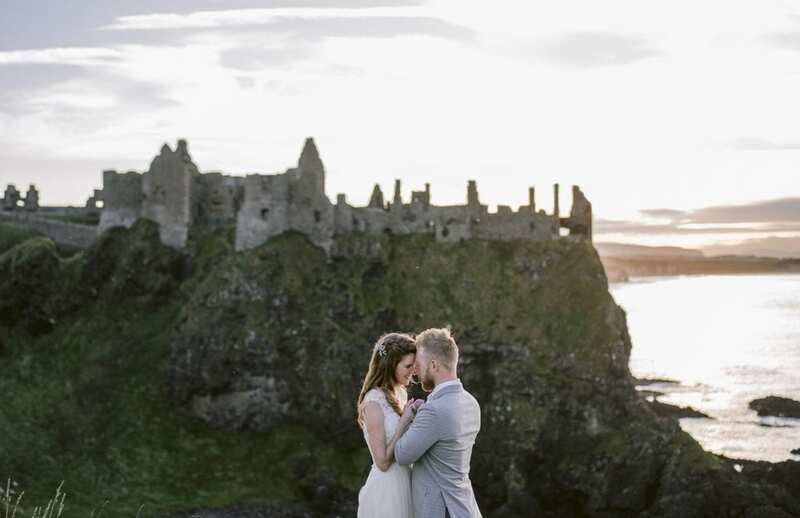 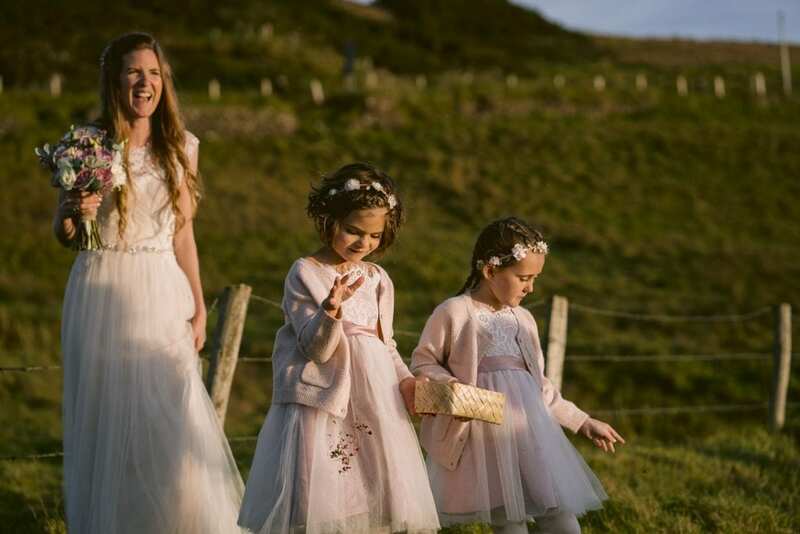 And after that headed to Dunluce Castle to get exchanges their vows on the cliffs as the sun went down. 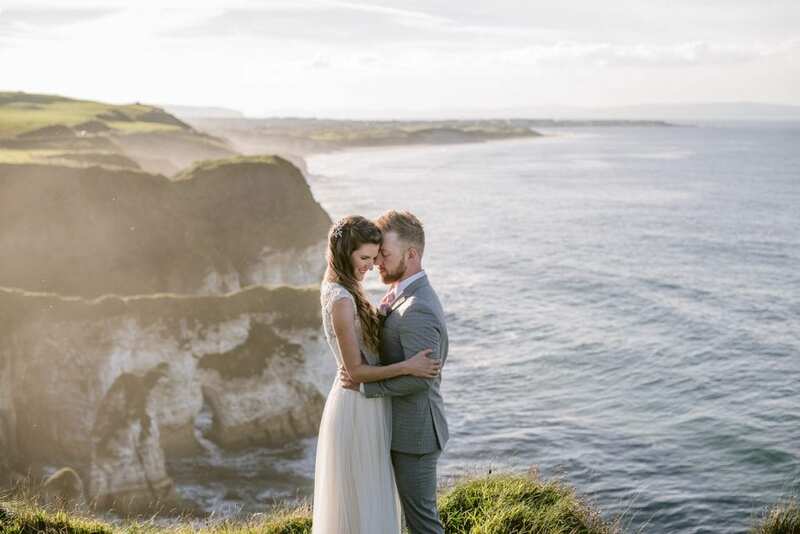 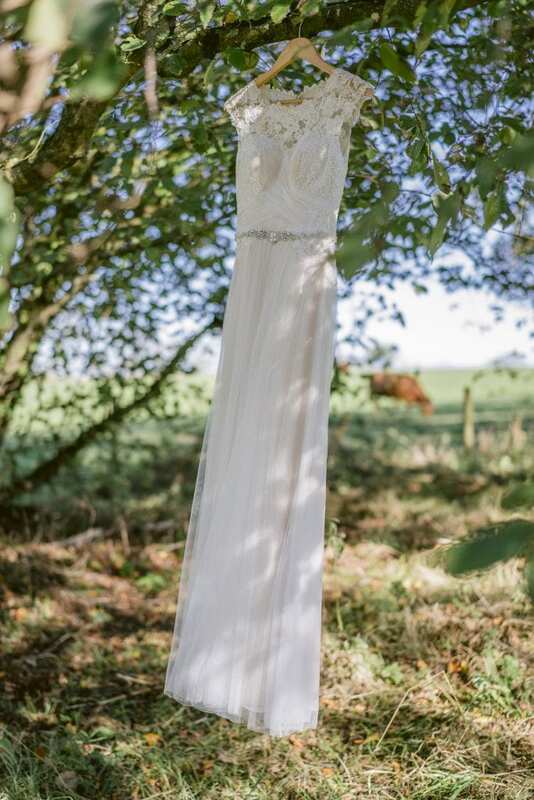 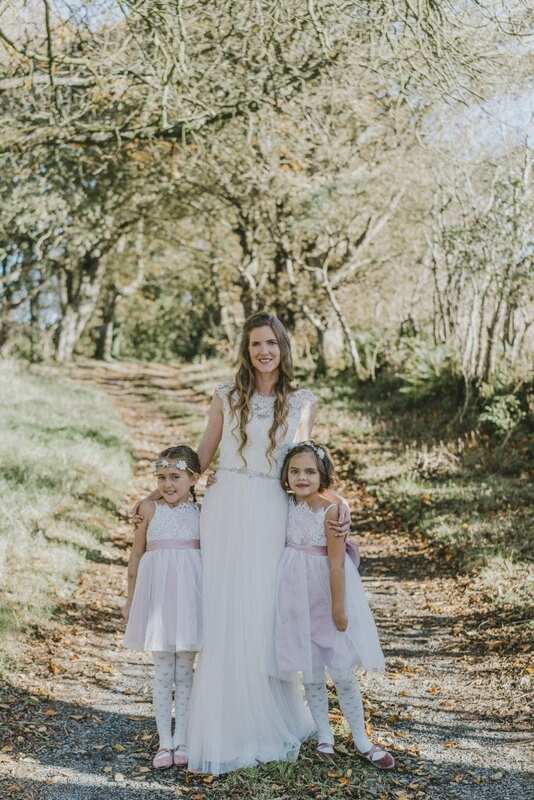 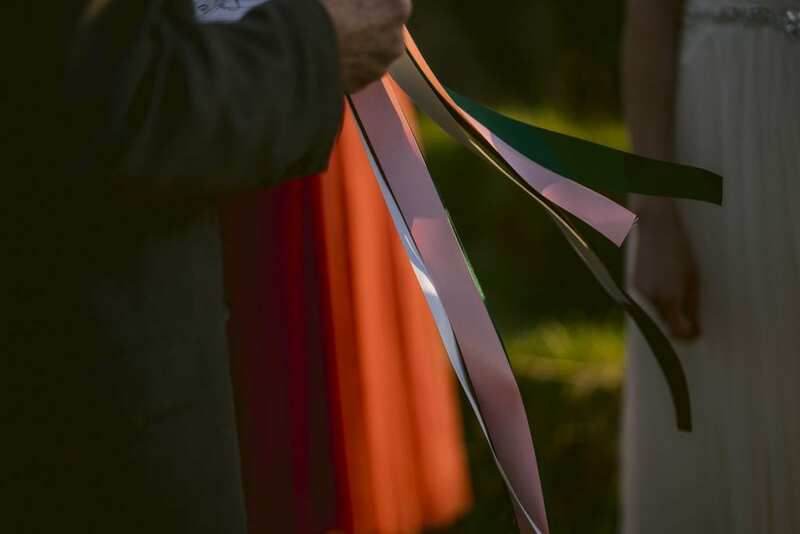 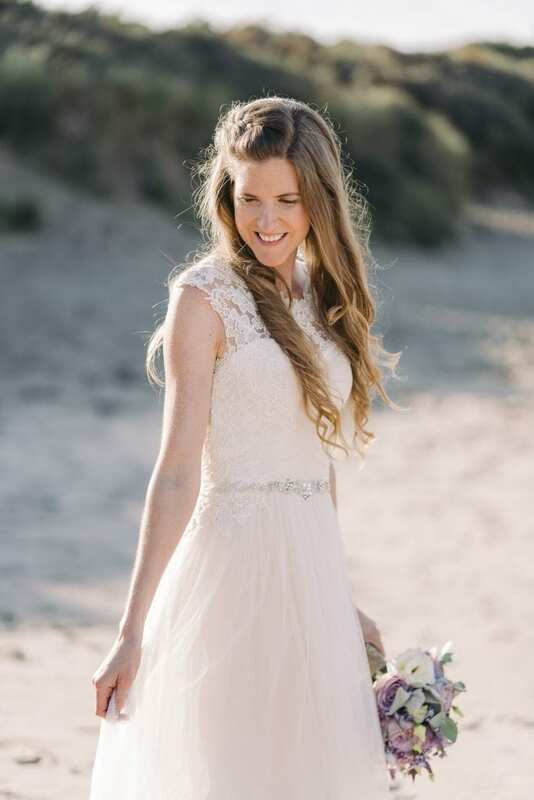 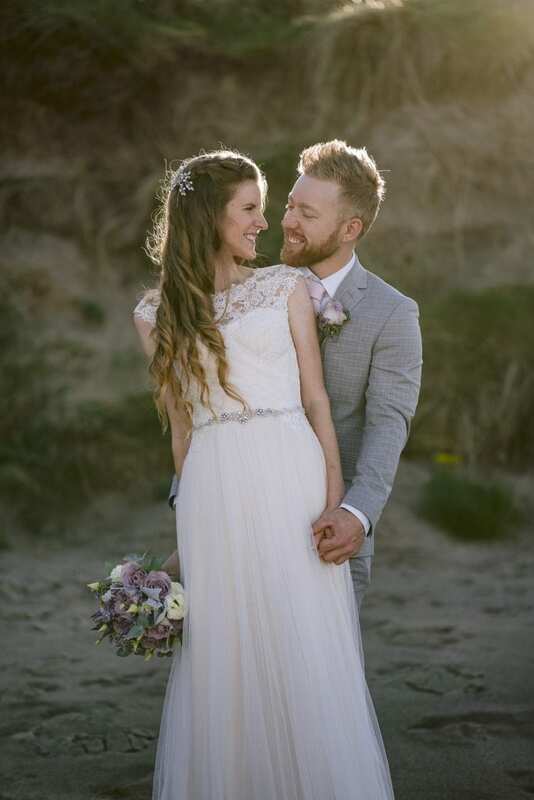 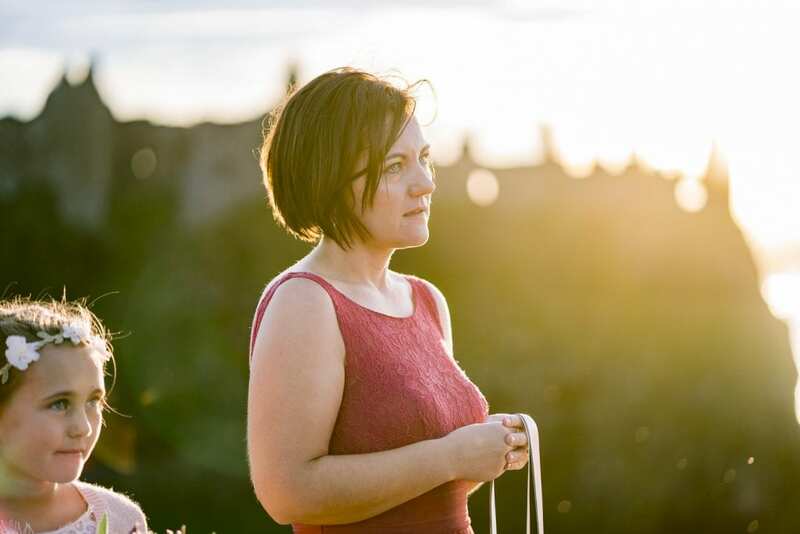 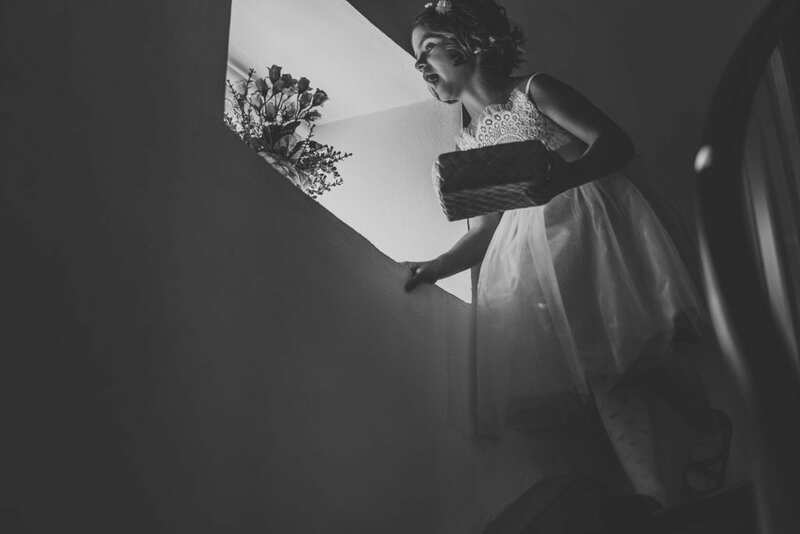 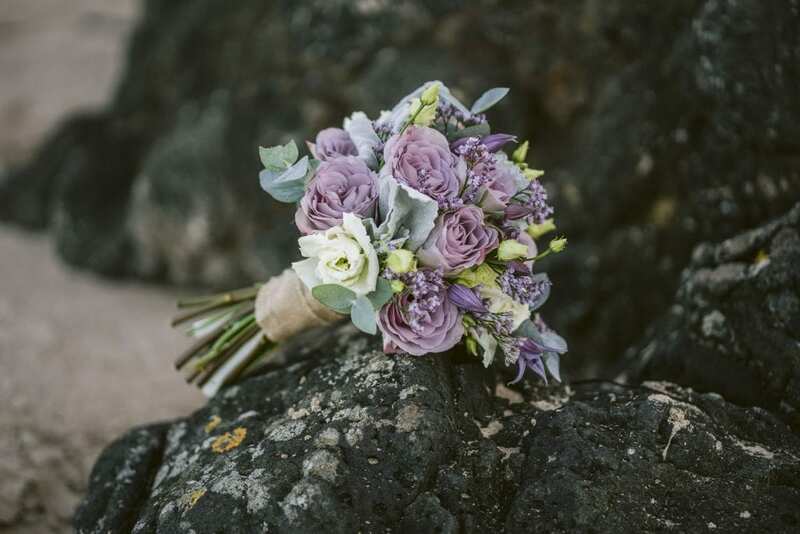 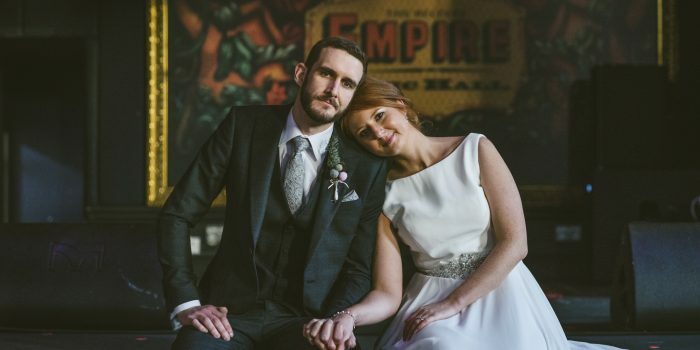 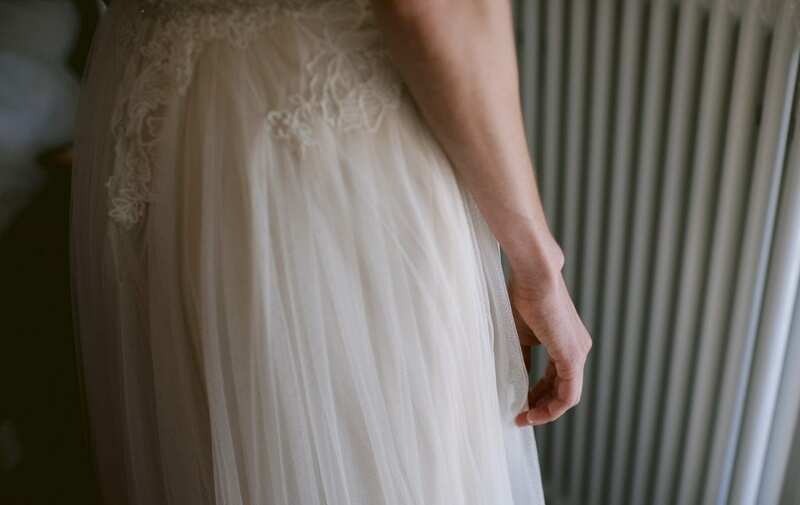 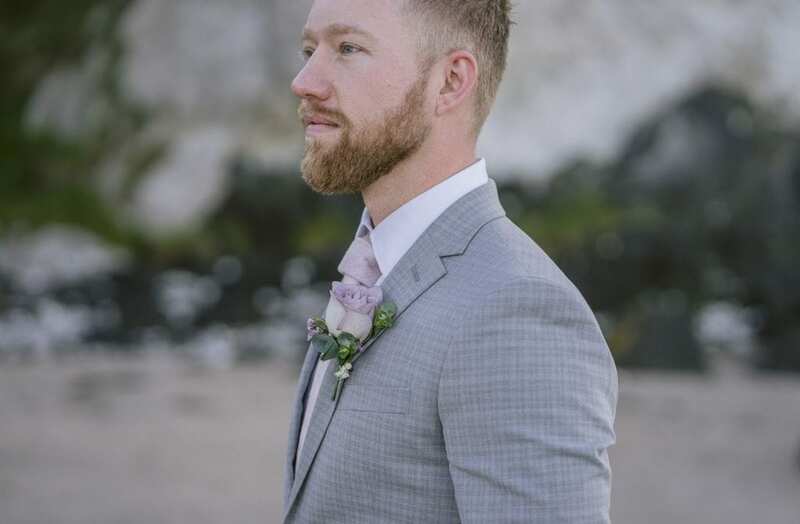 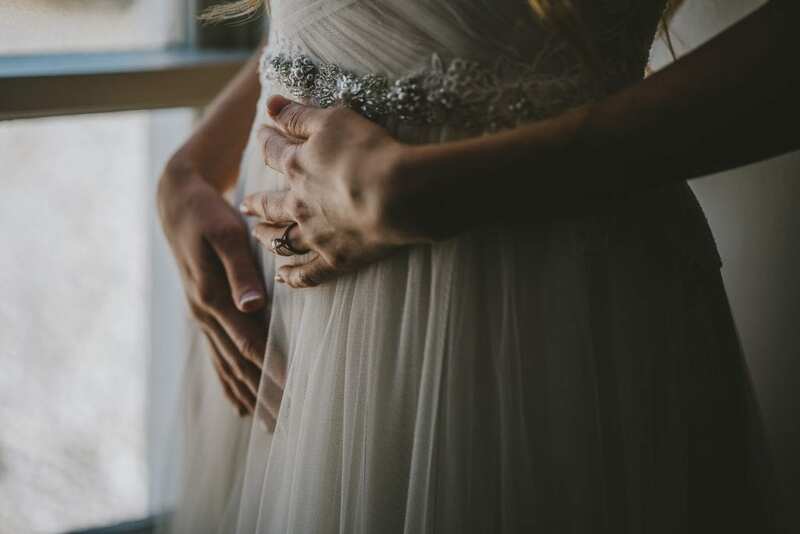 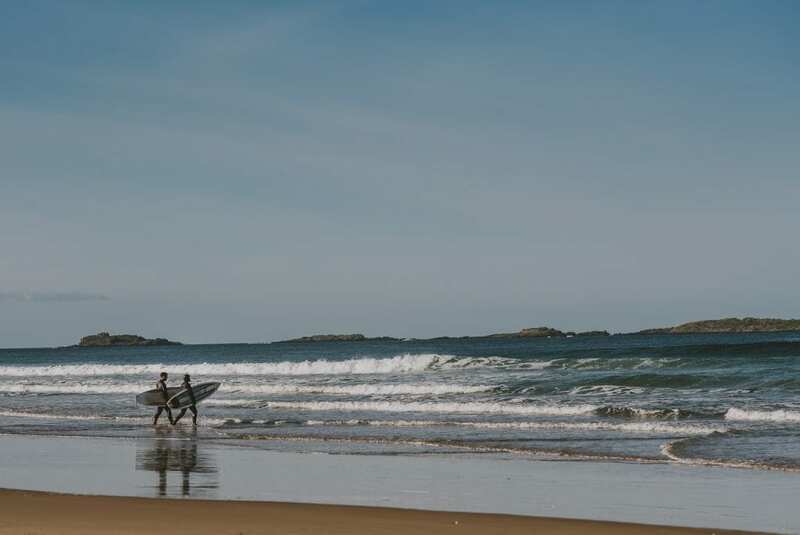 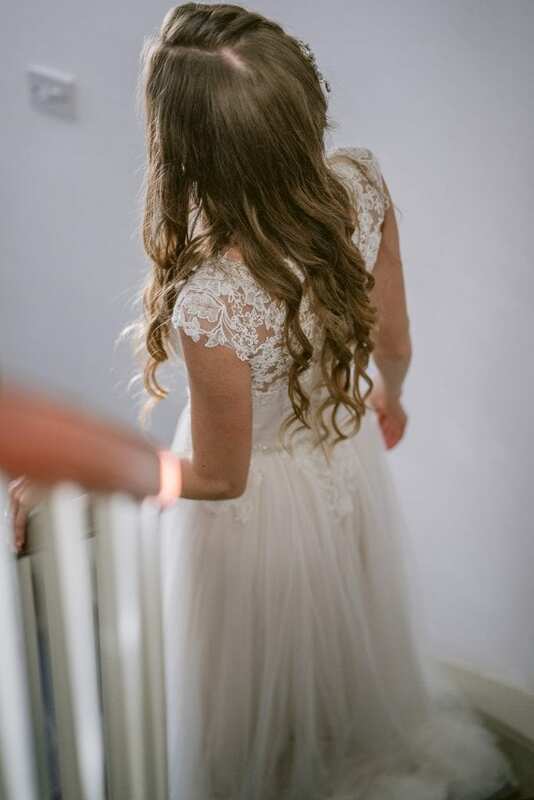 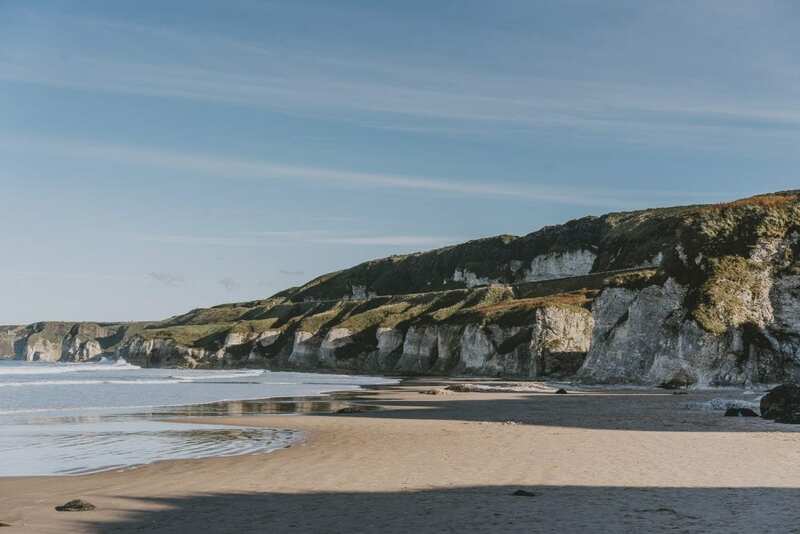 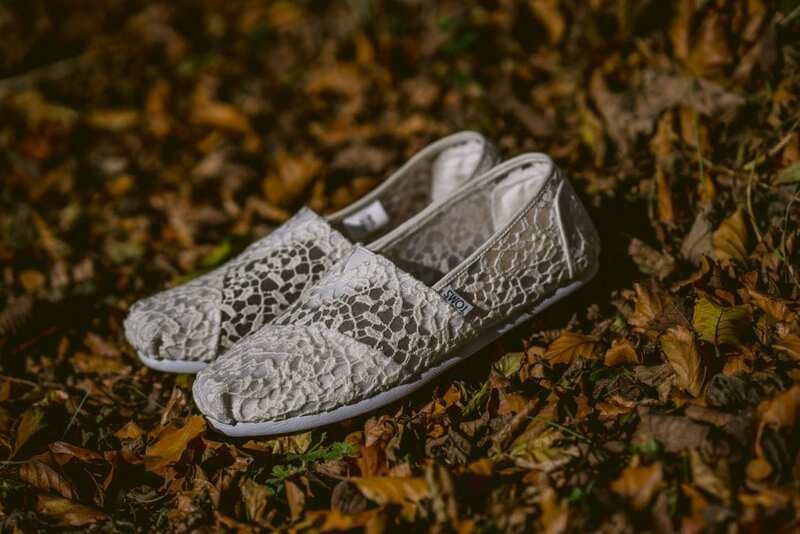 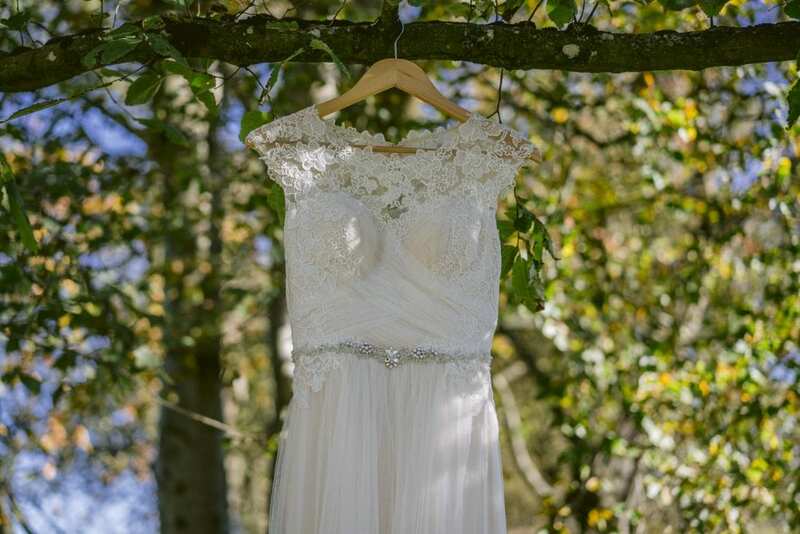 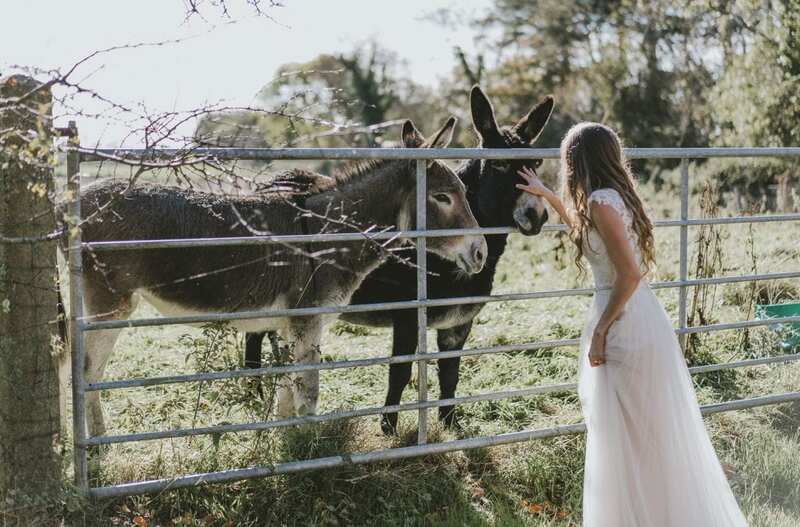 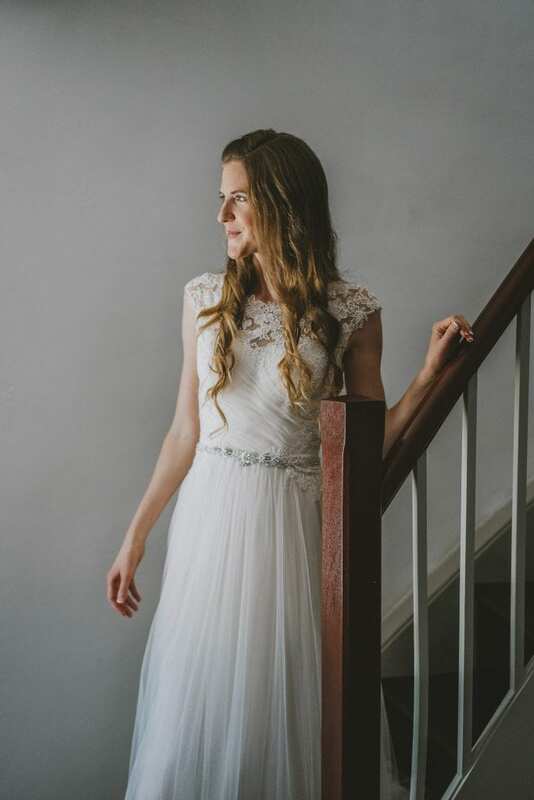 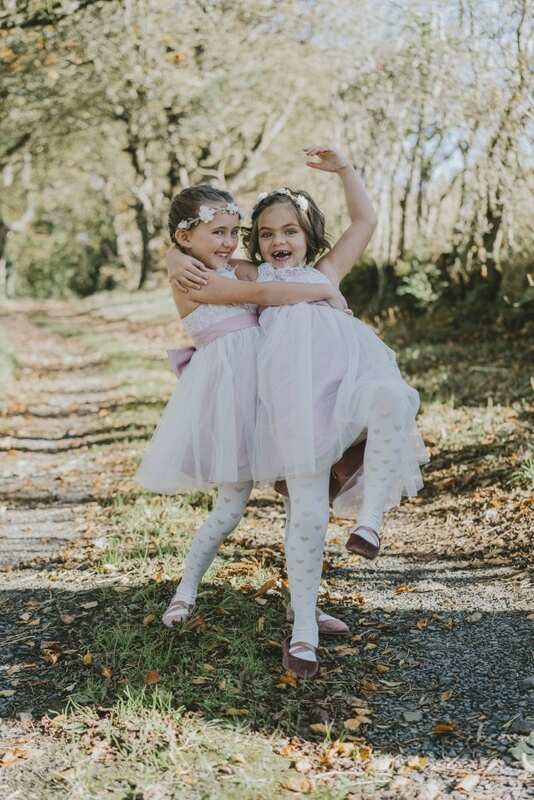 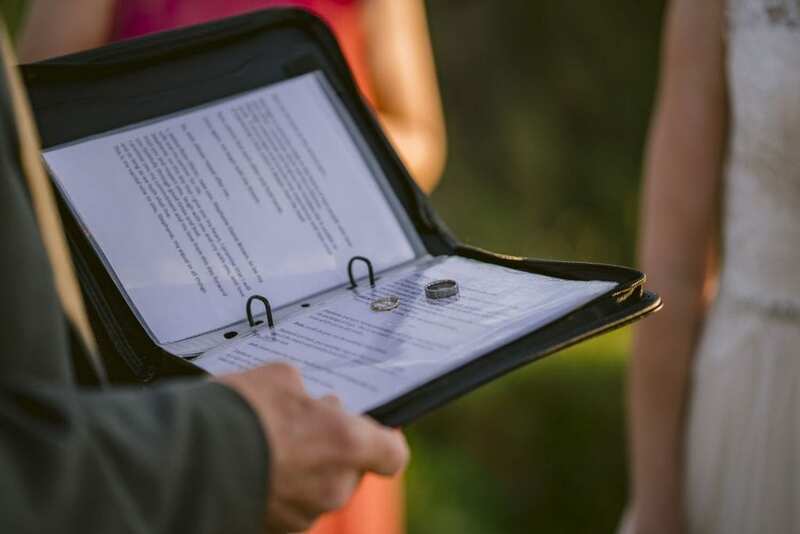 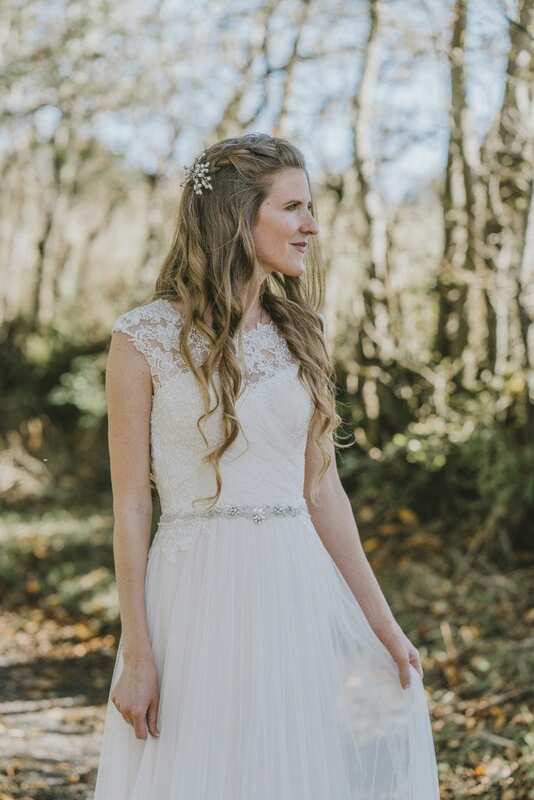 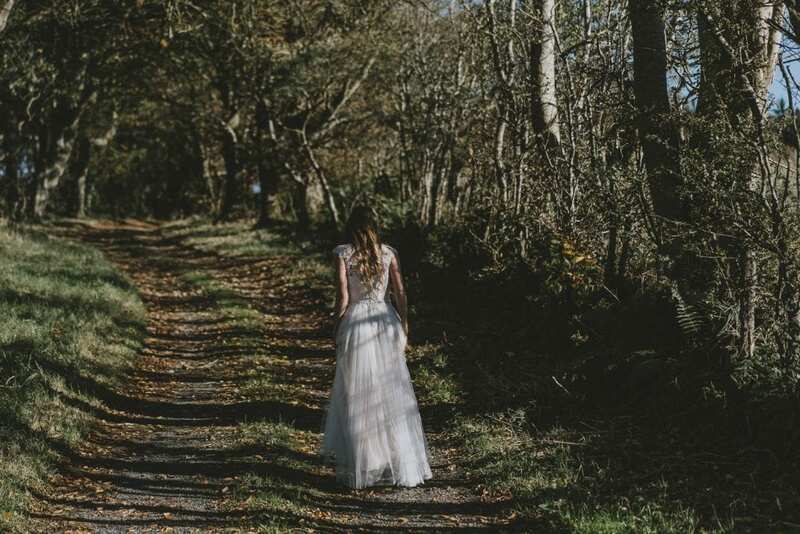 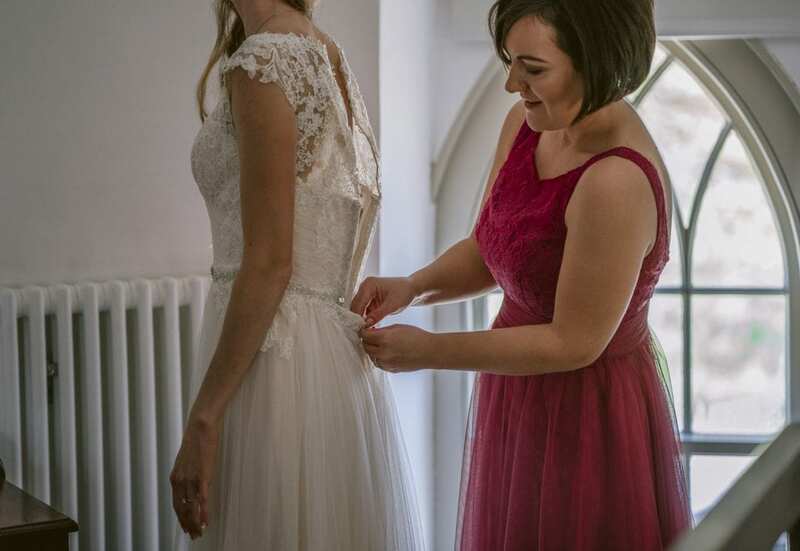 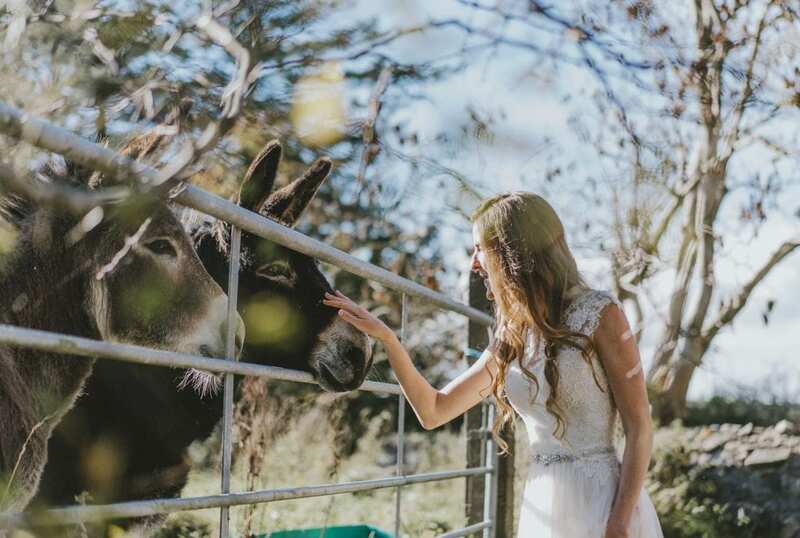 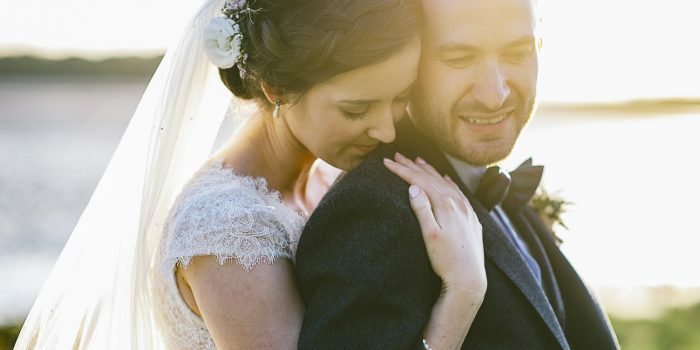 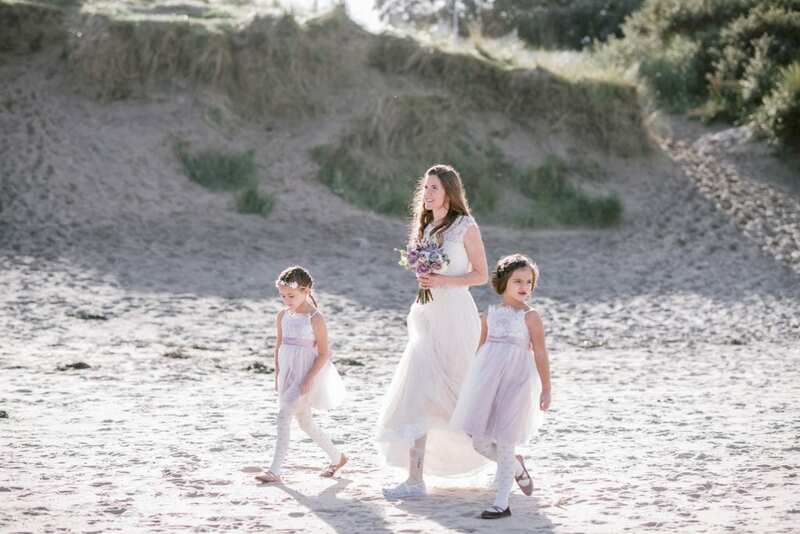 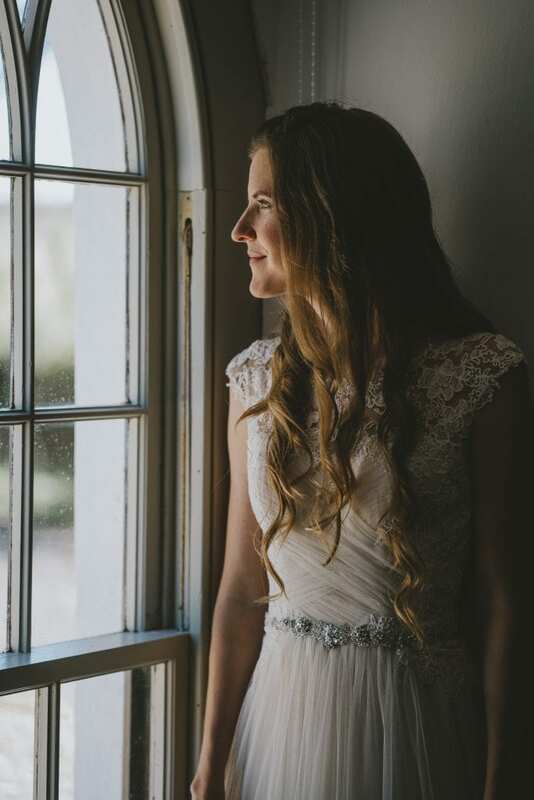 If you are planning an elopement to Northern Ireland we would love to hear from you.